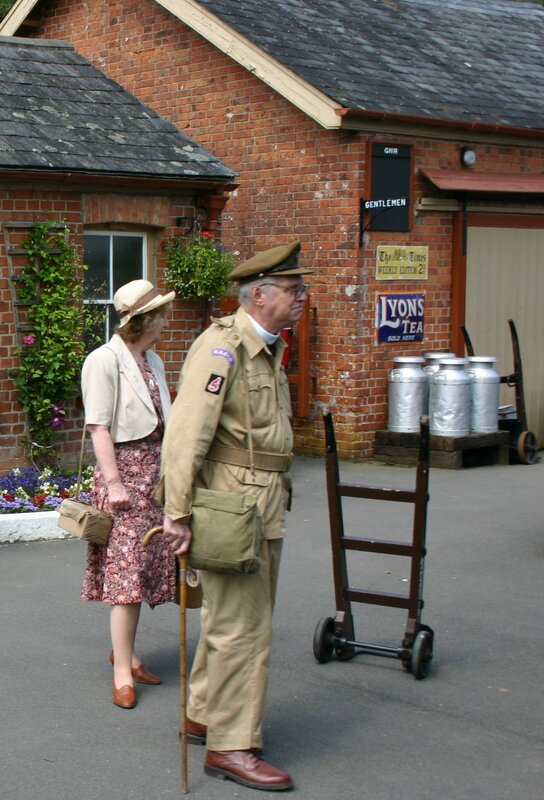 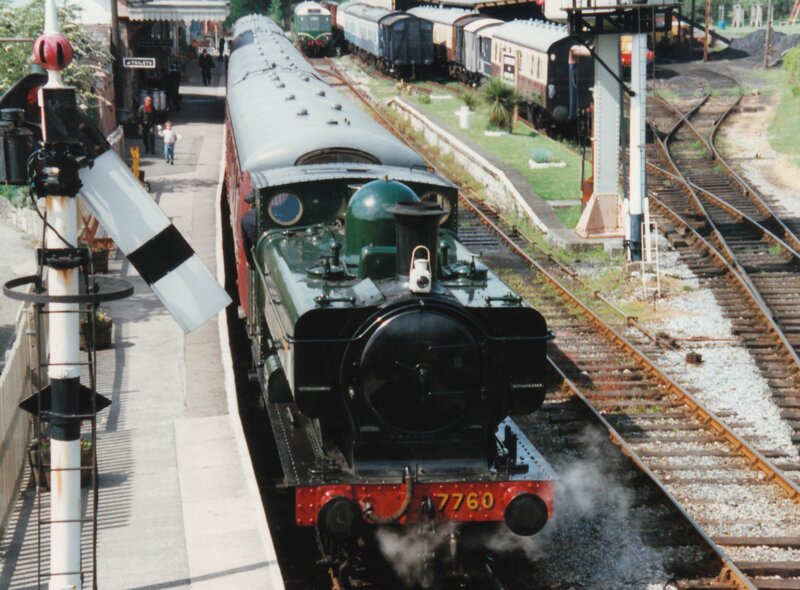 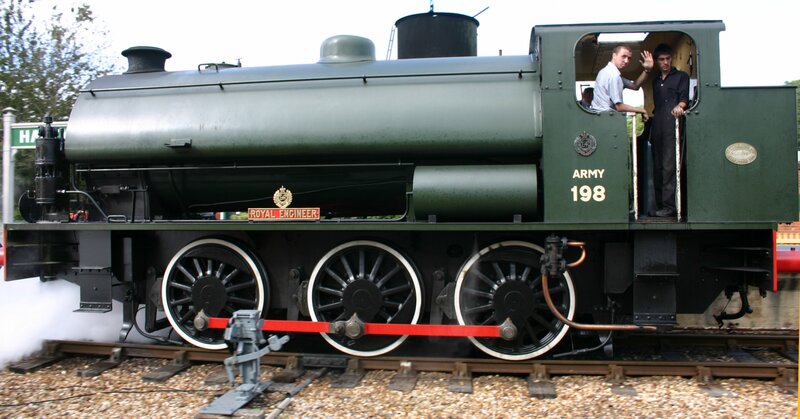 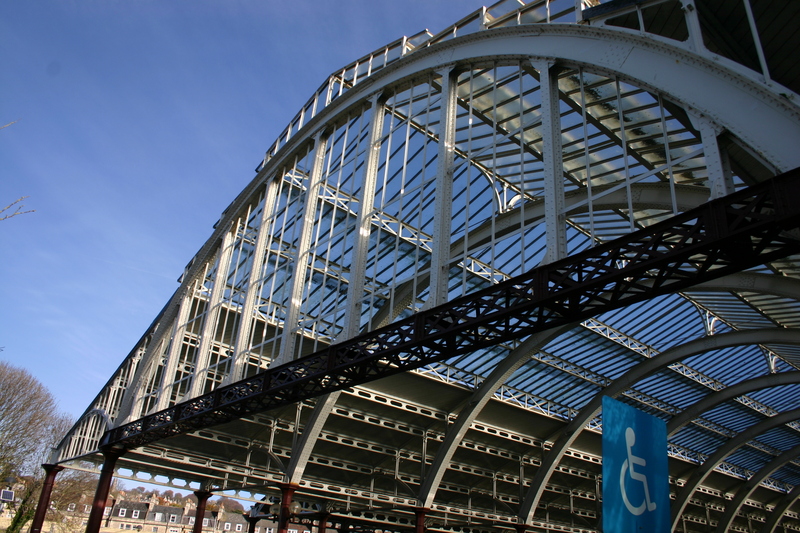 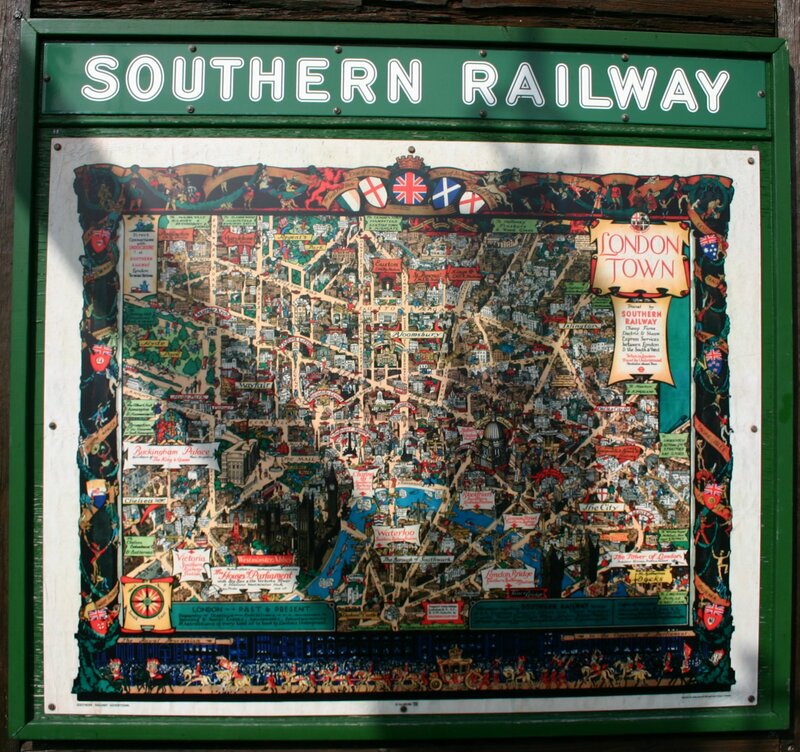 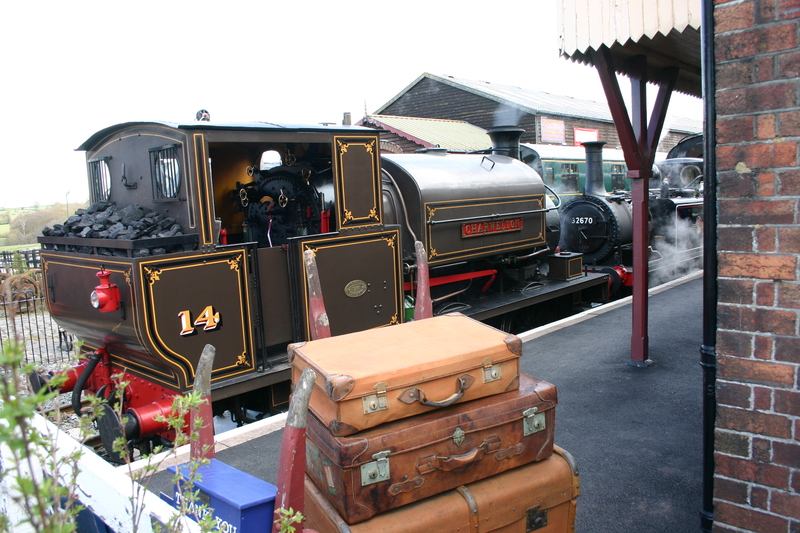 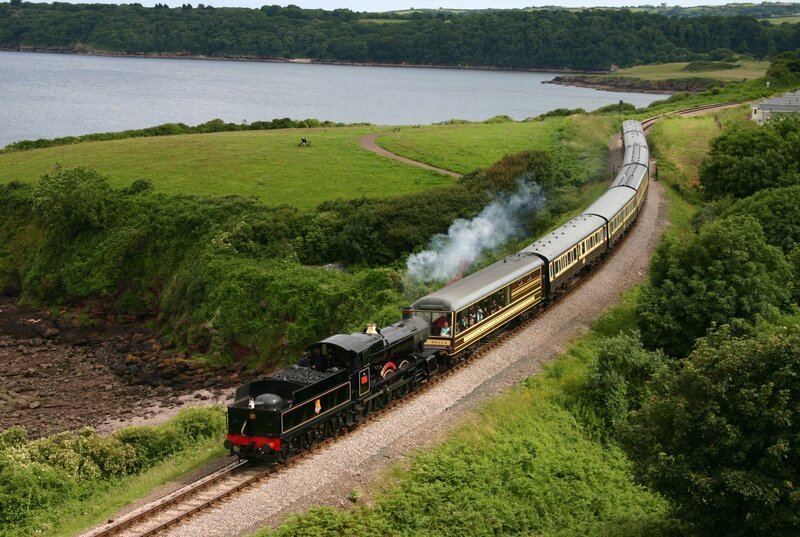 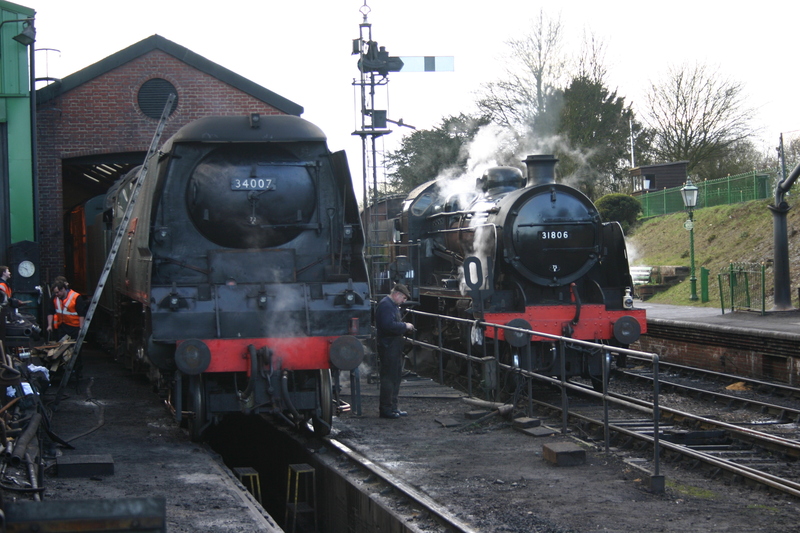 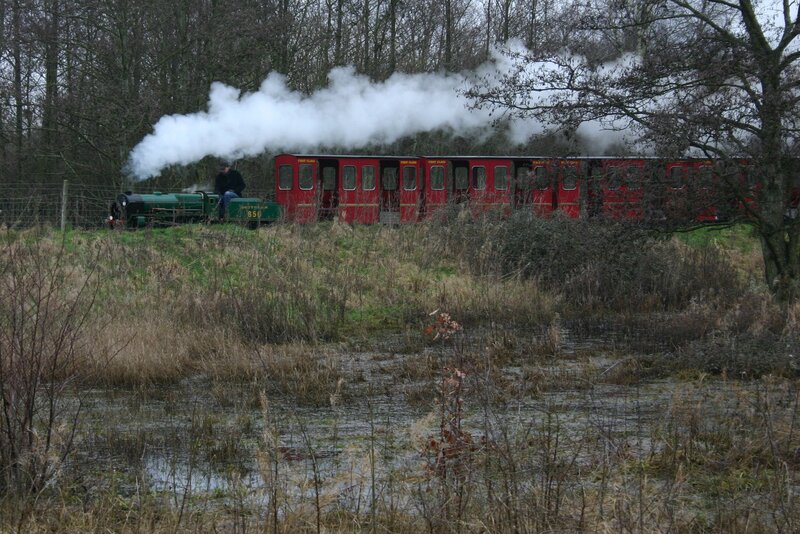 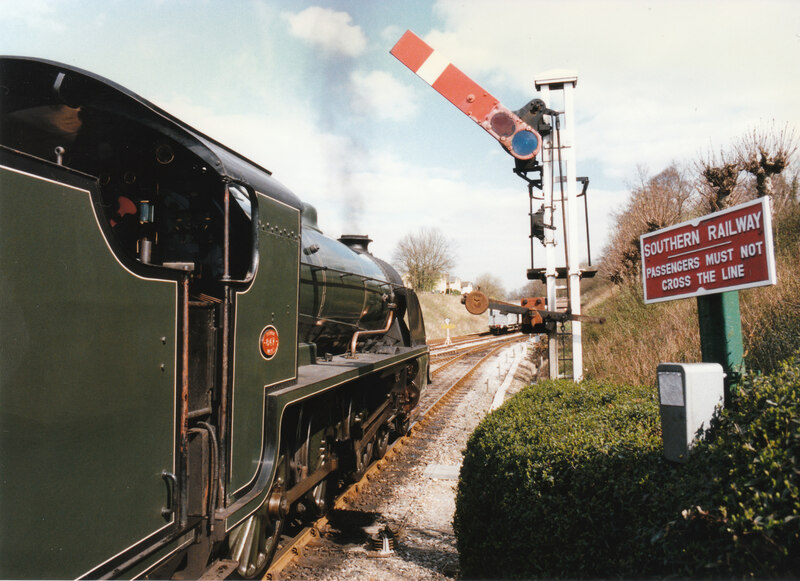 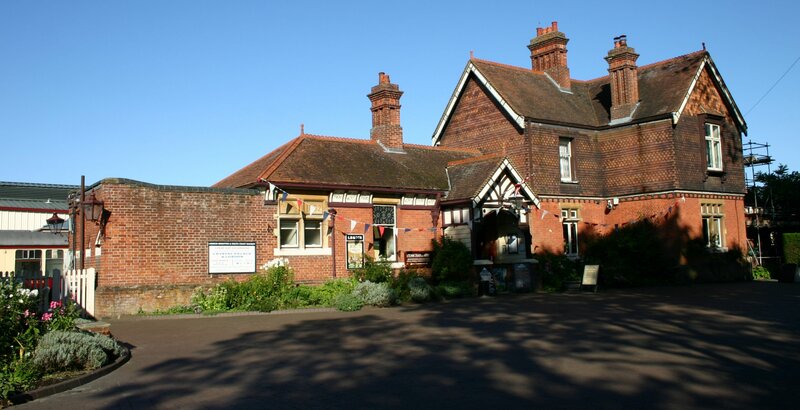 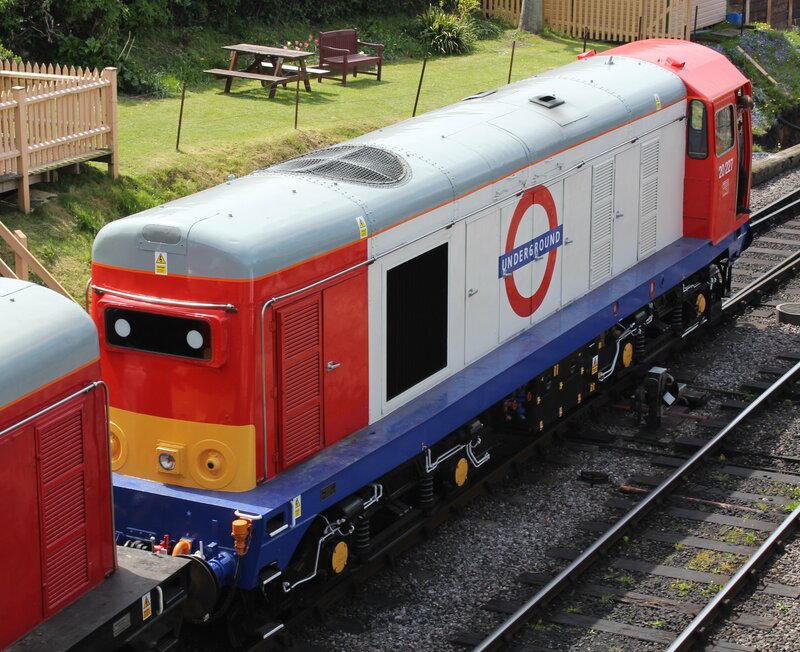 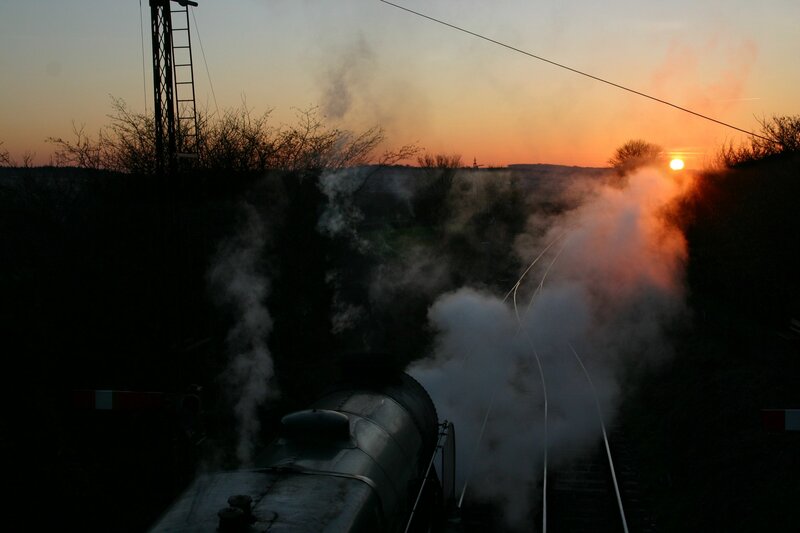 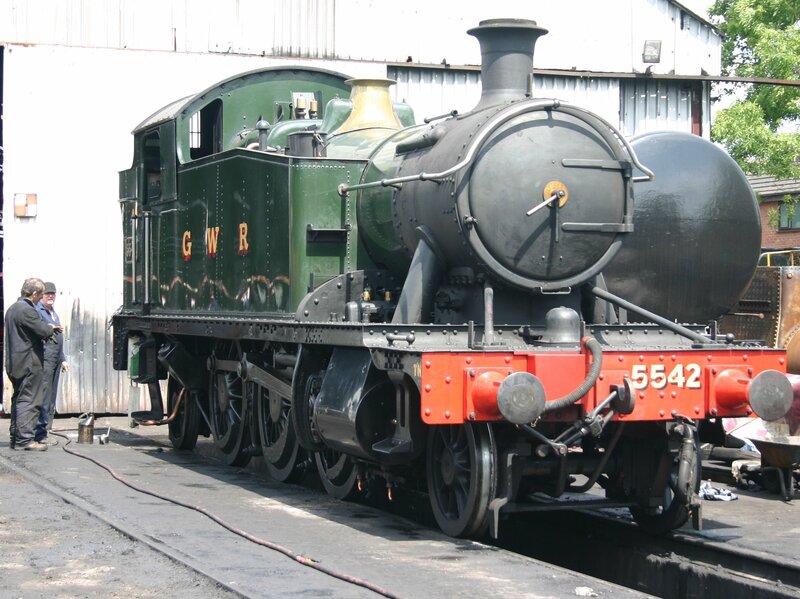 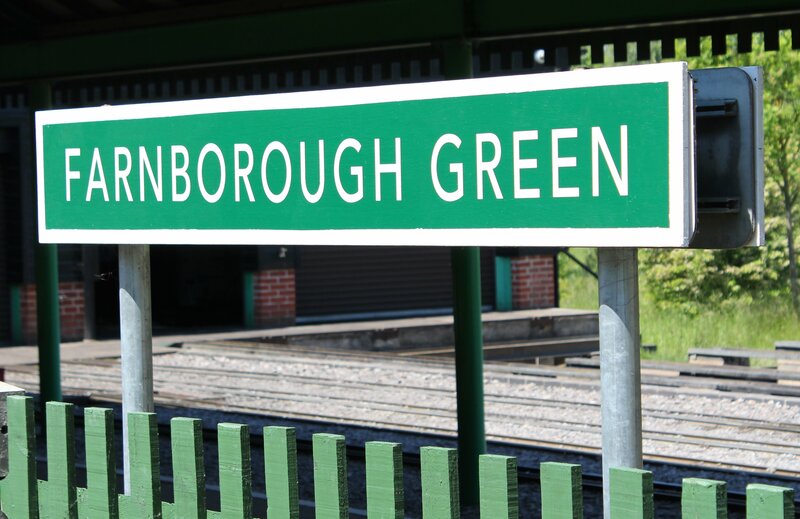 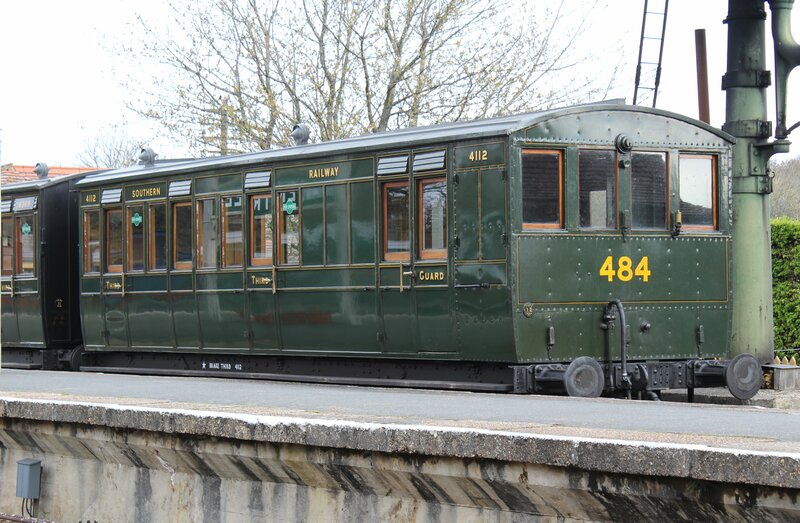 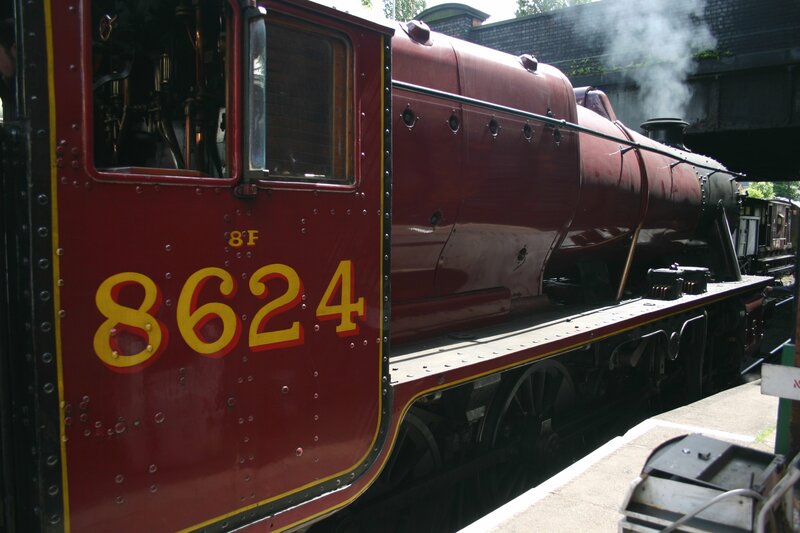 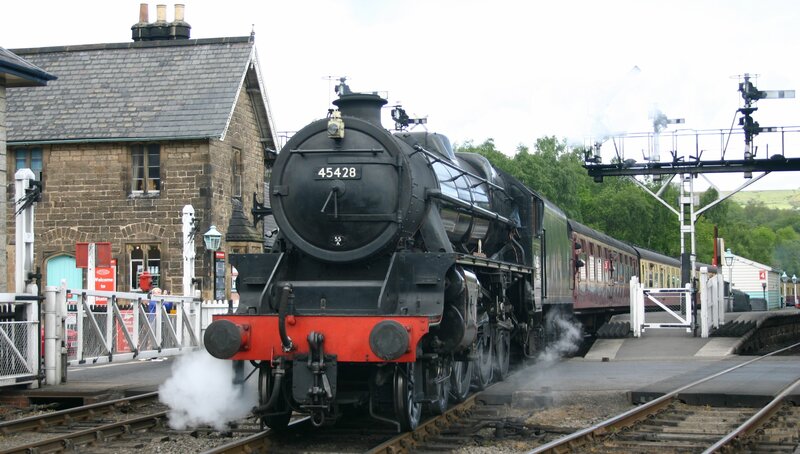 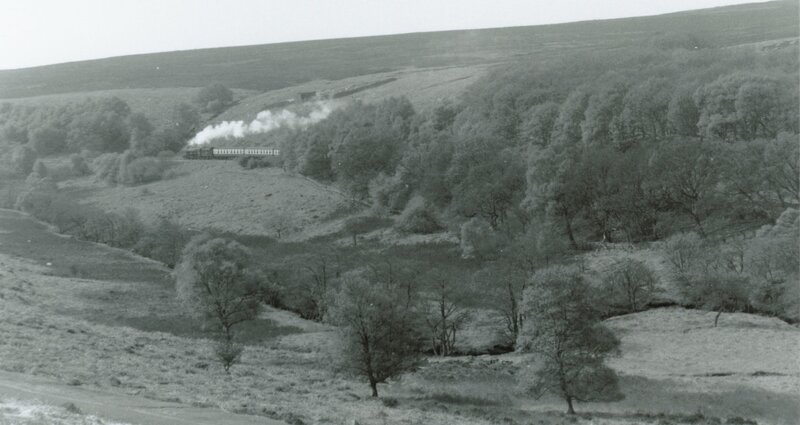 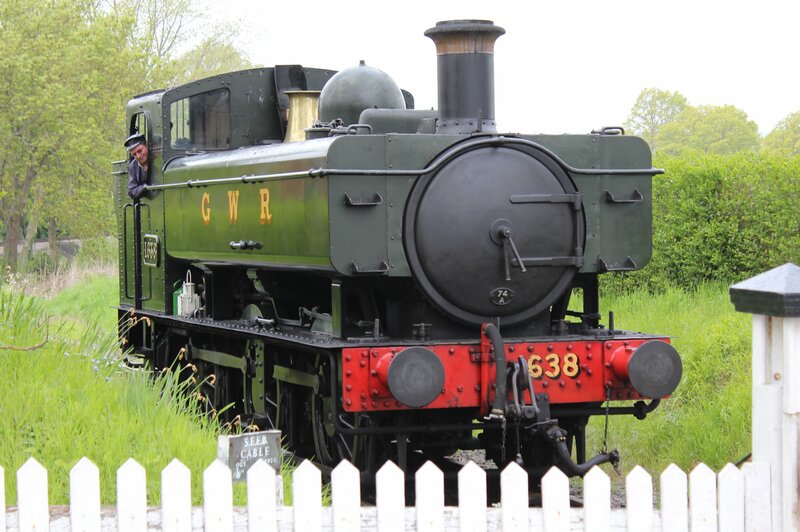 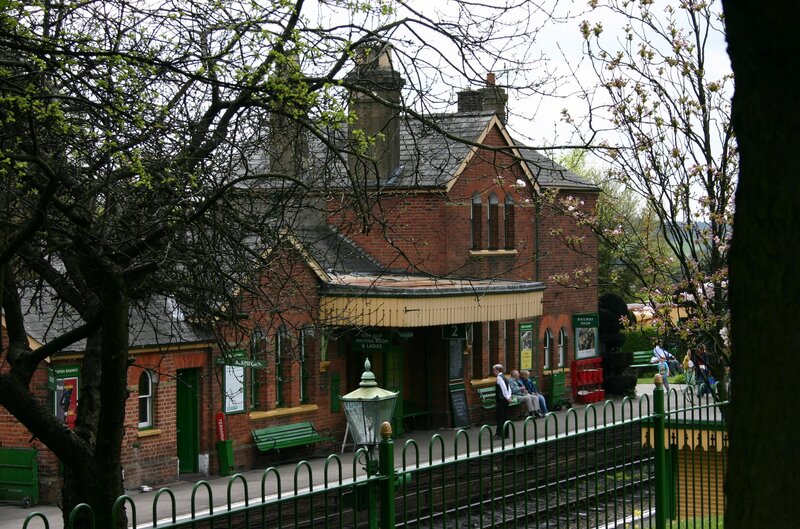 Blog Entries of visits to heritage lines and mainline tours from website owner Dave can be found on this page. 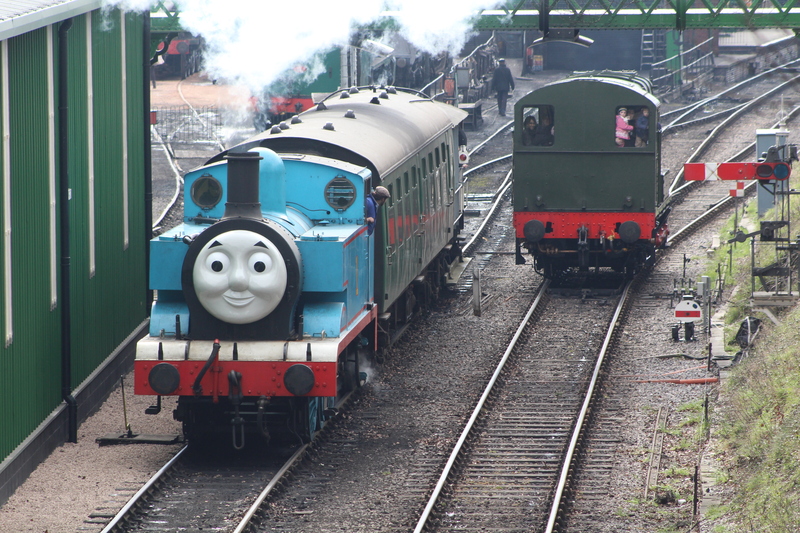 Note that blog posts are not normally posted in order, so this page will add some clarity and order to the various blog ramblings! 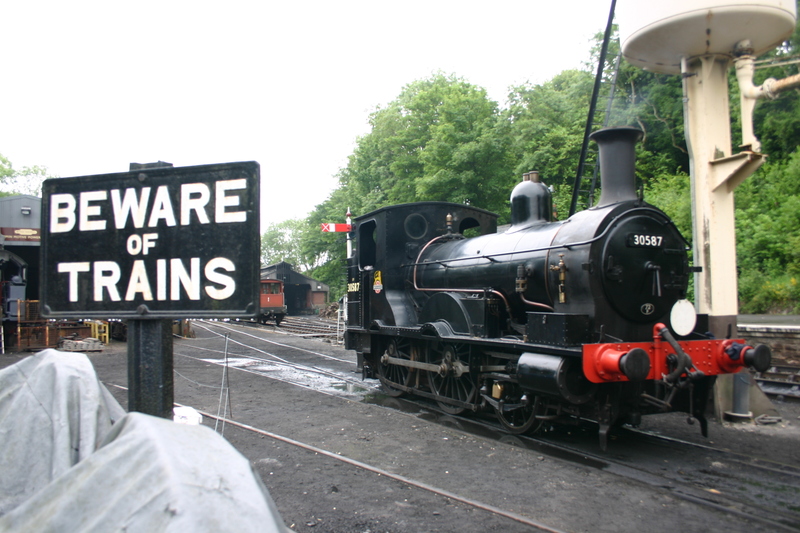 The page will be updated with new posts of recent visits, with the latest visits at the top of the list. 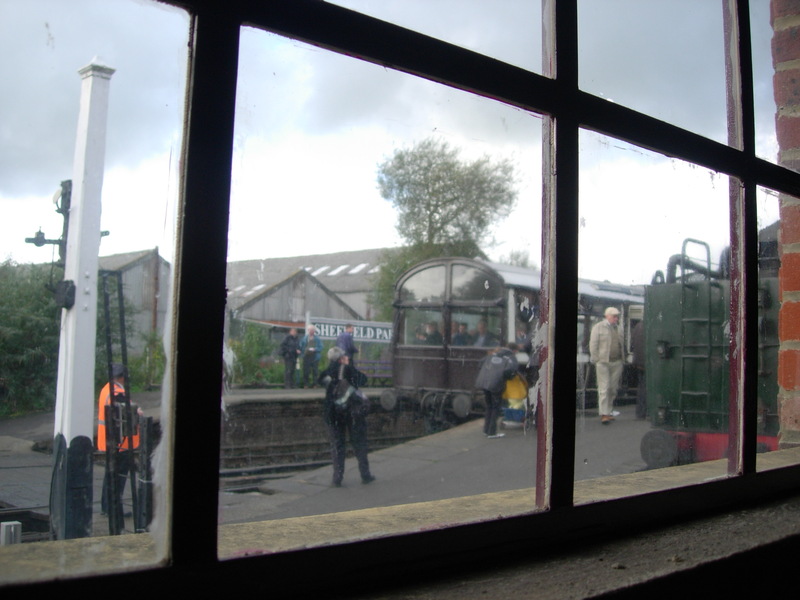 Blog Post – A Teaser! 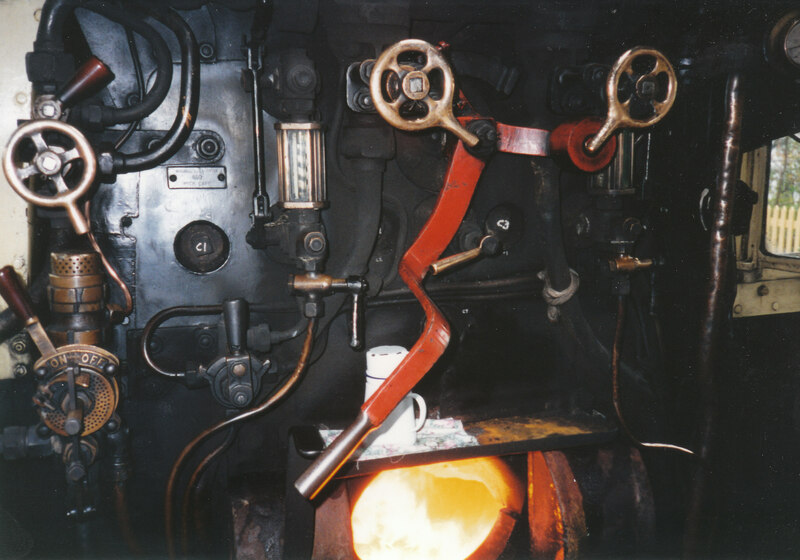 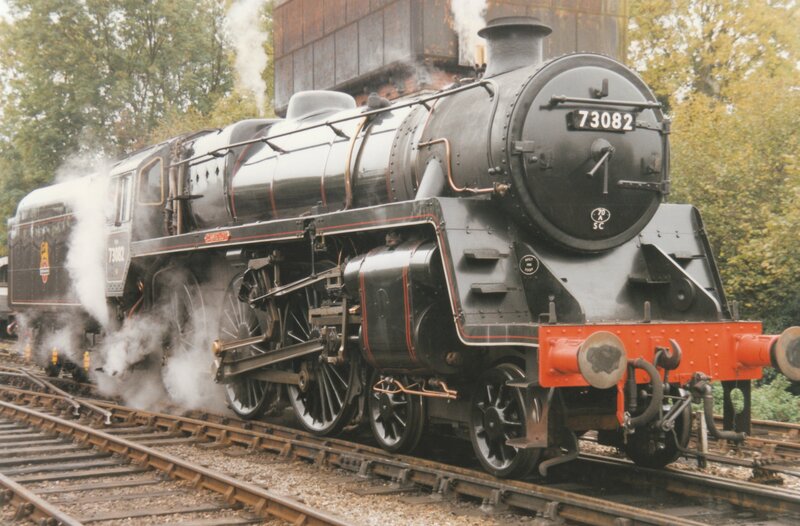 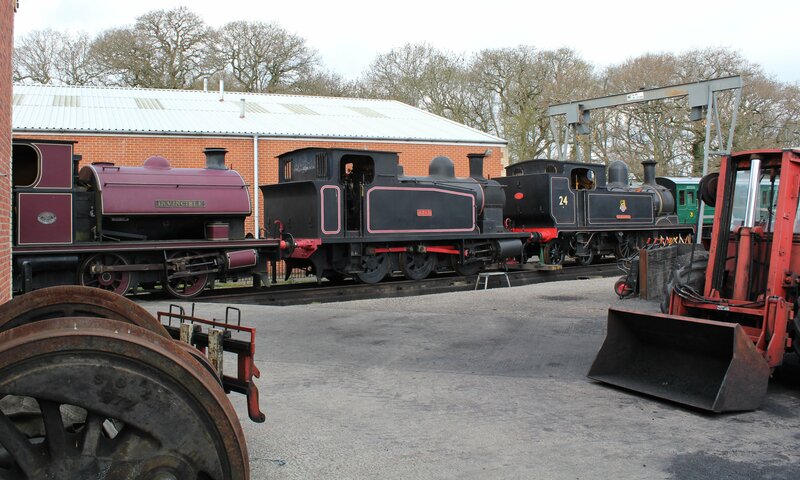 Locomotives in operation – Haydock Foundry 0-6-0WT C Bellerophon, ex-Lancashire and Yorkshire Railway class 27 LMS 12322, Hunslet Austerity’s WD 75008 Swiftsure & 132 Sapper, British Railways Class 08 08164 Prudence, Class 09 09024, class 14’s D9531 and D9531 Ernest and class 03 D2062. 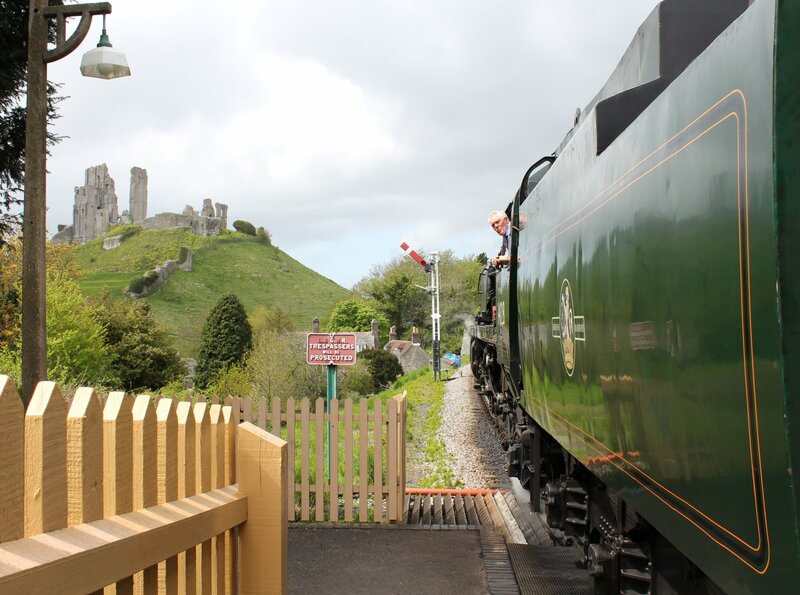 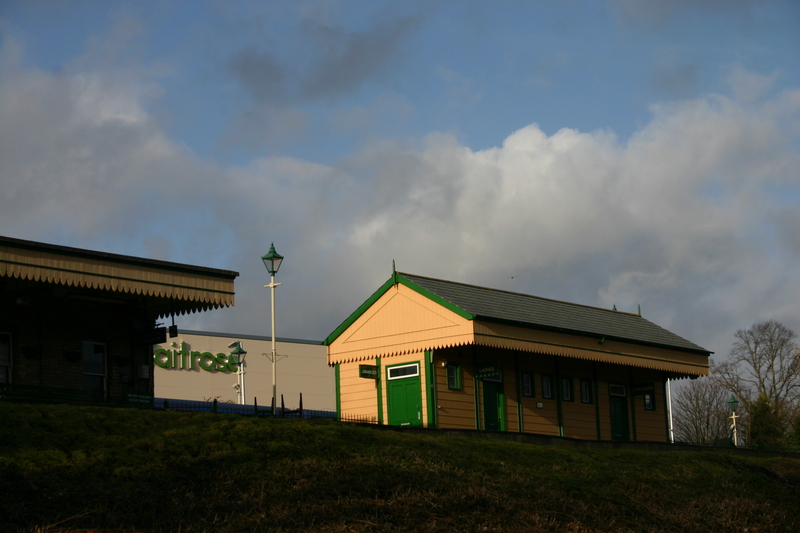 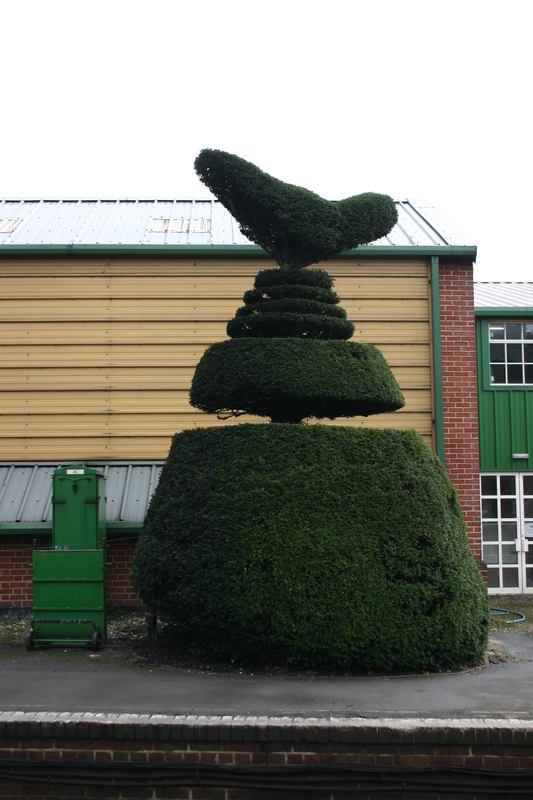 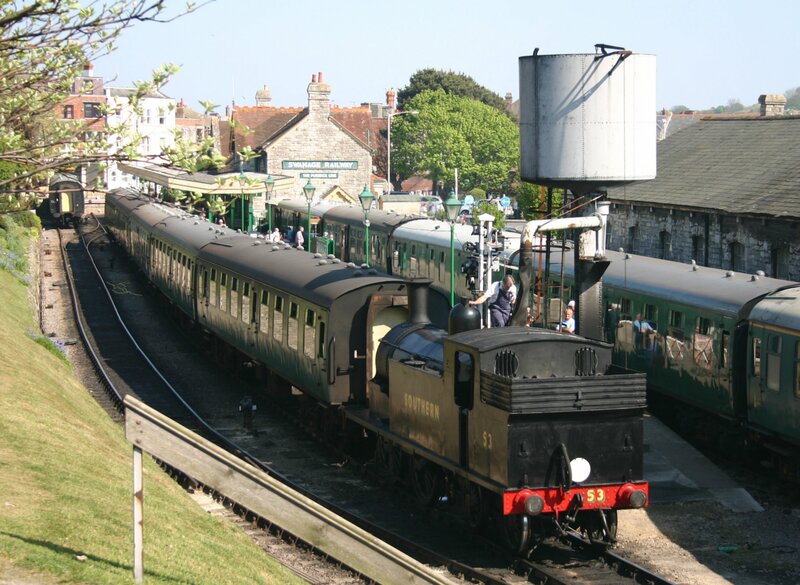 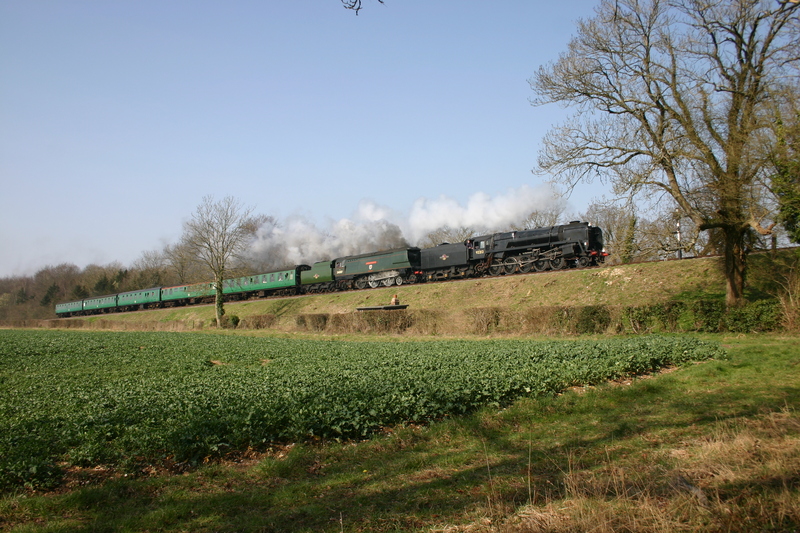 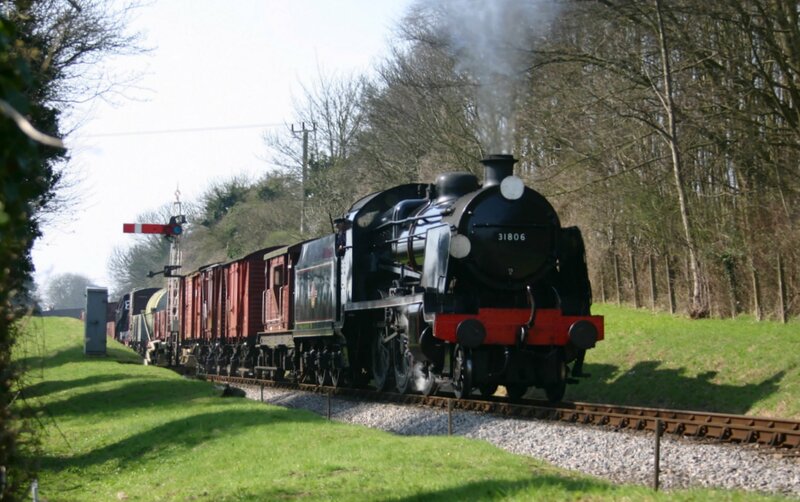 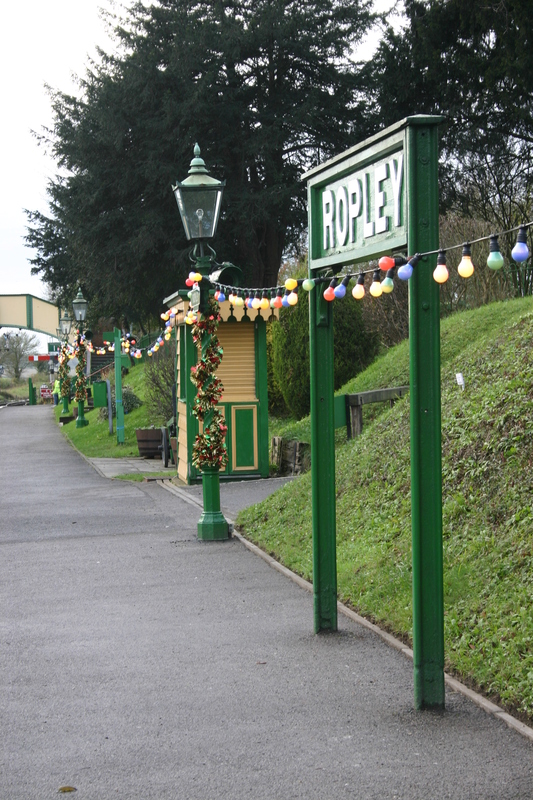 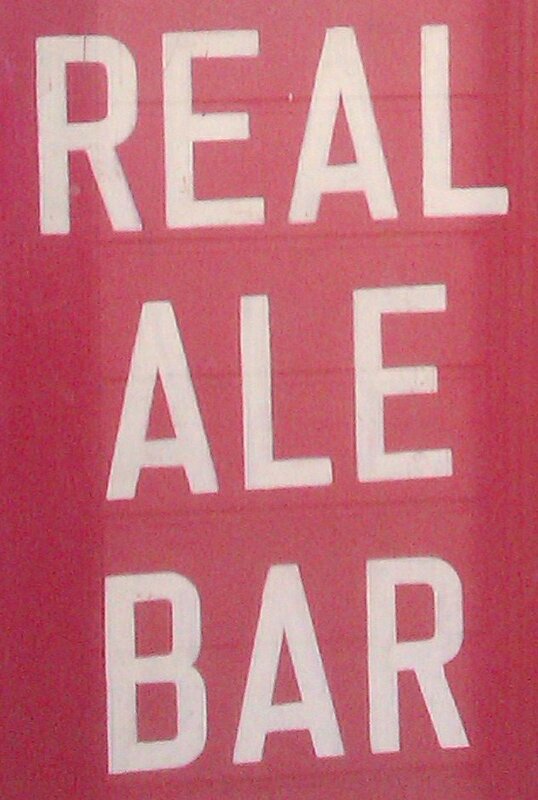 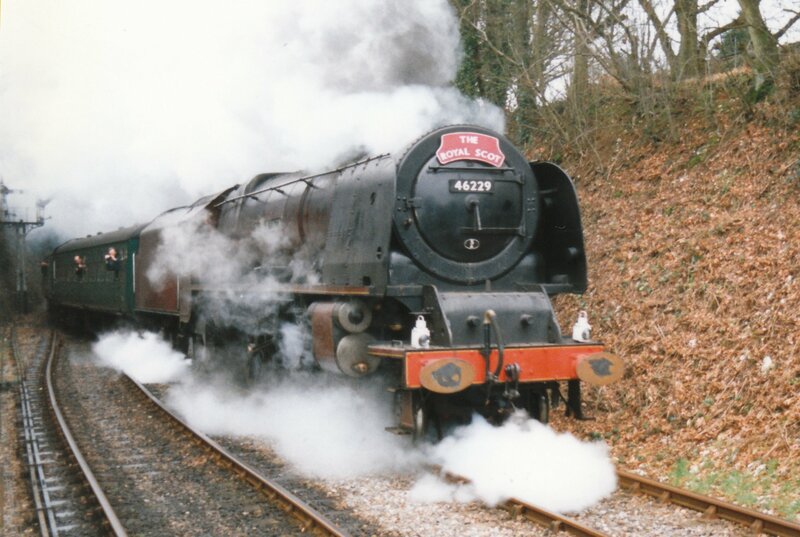 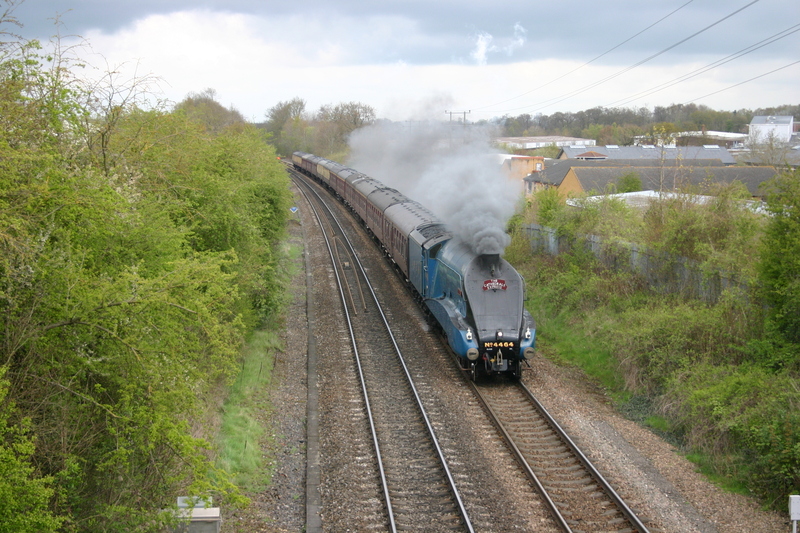 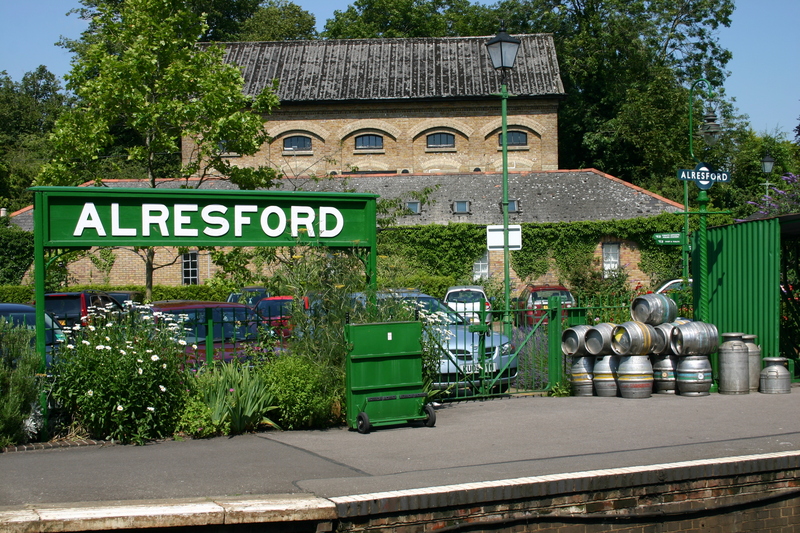 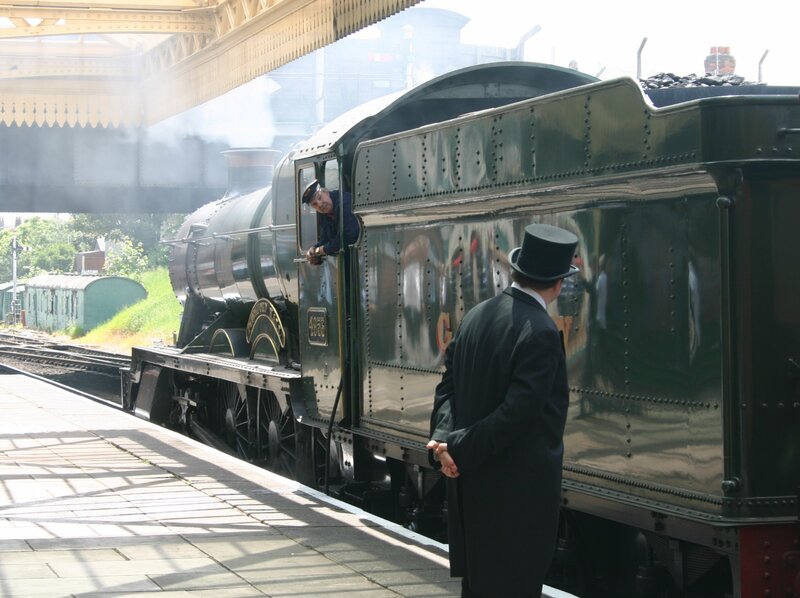 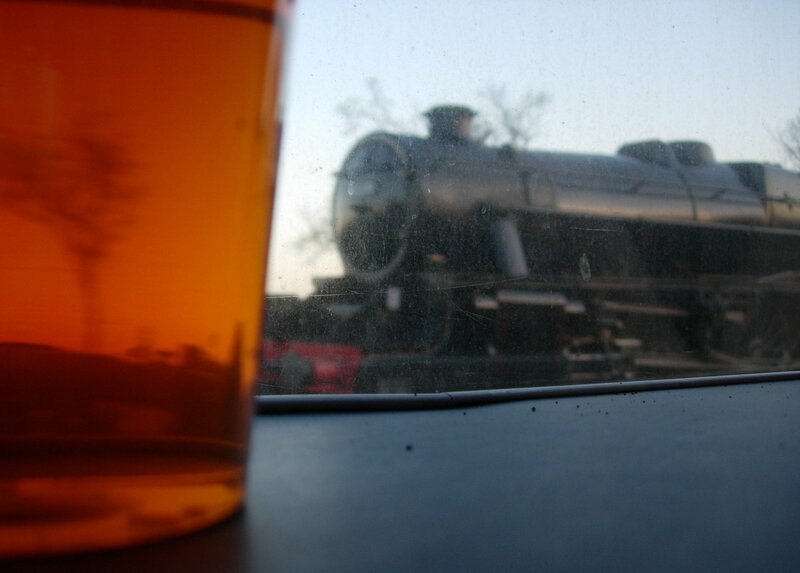 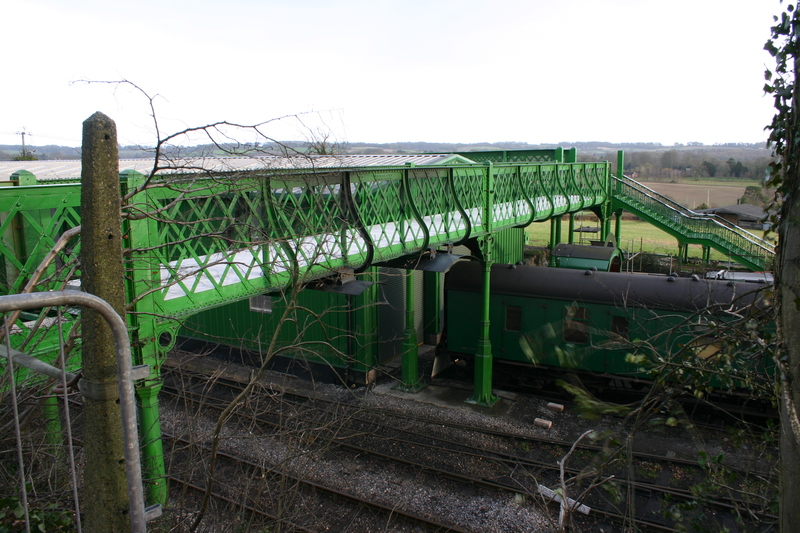 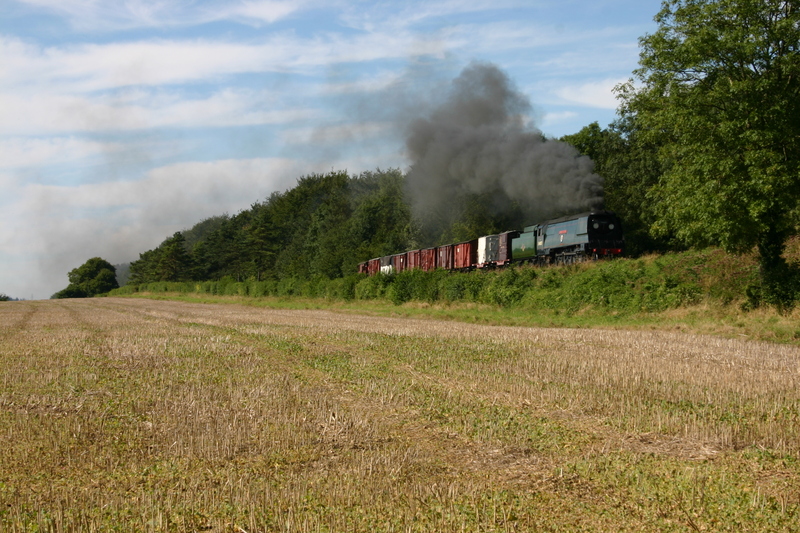 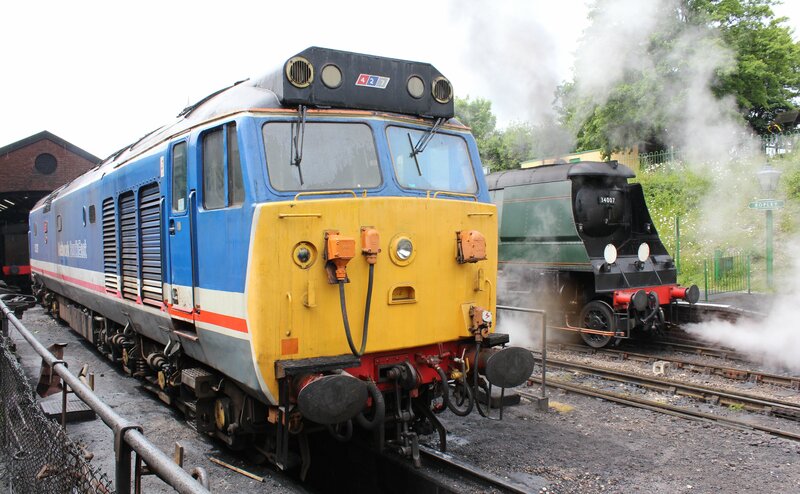 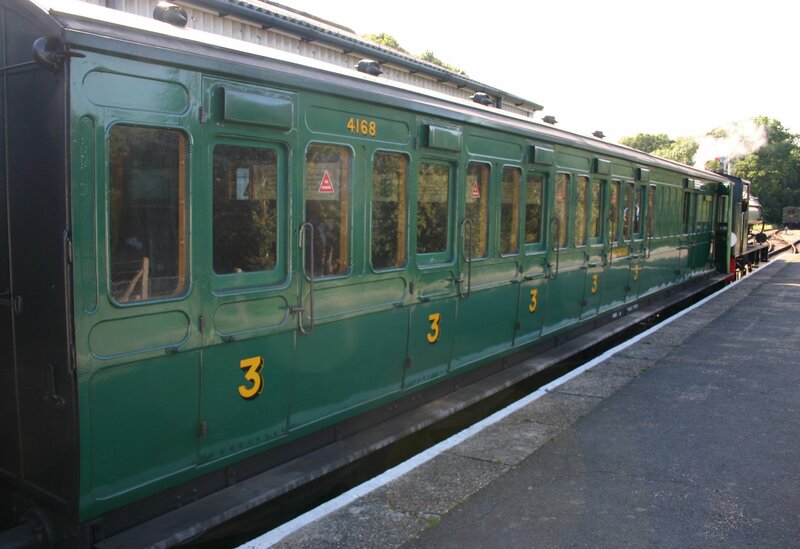 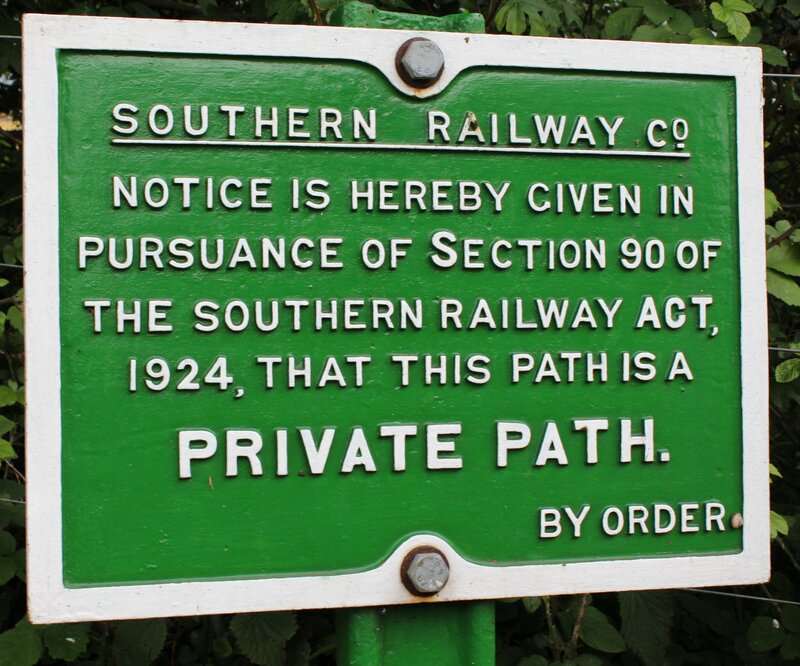 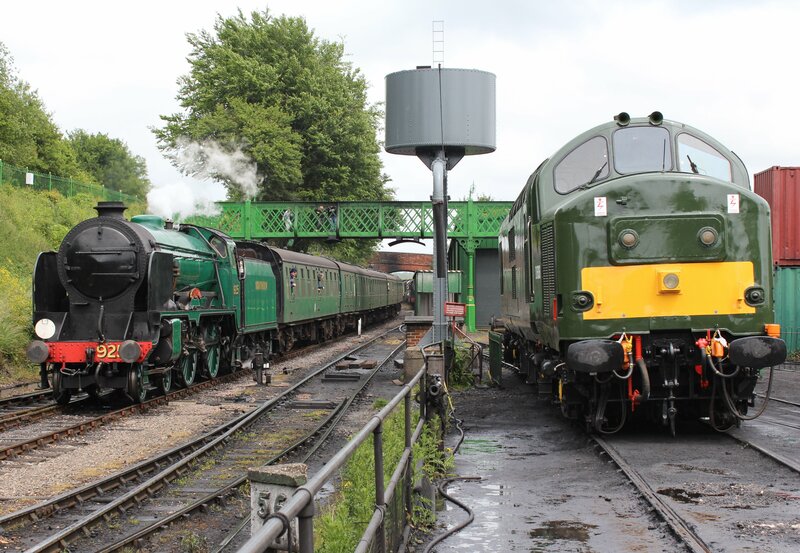 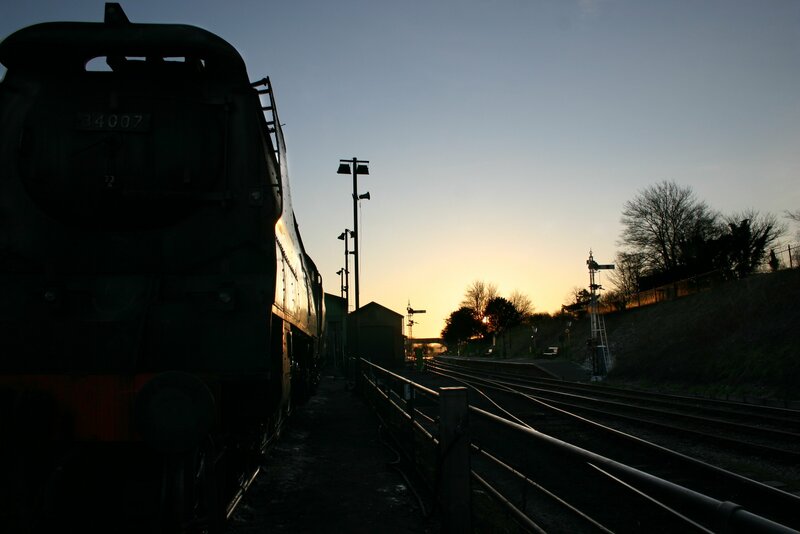 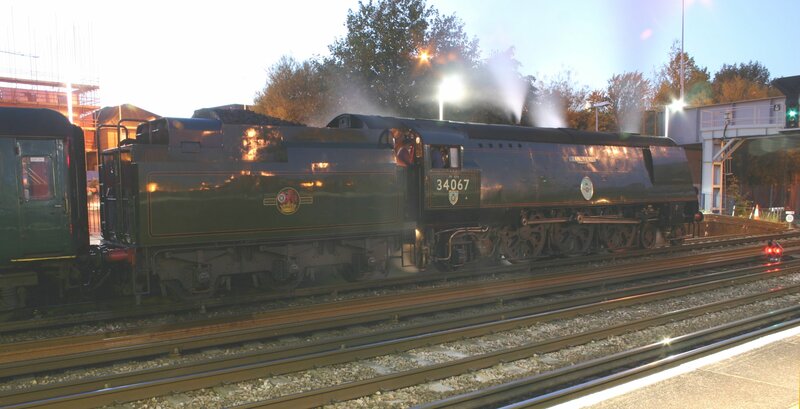 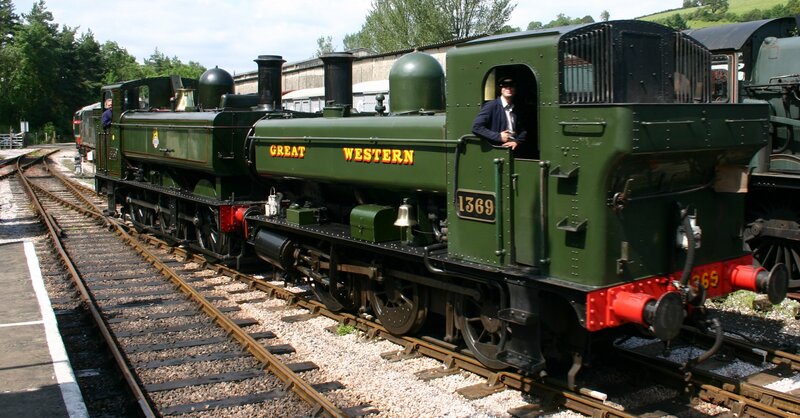 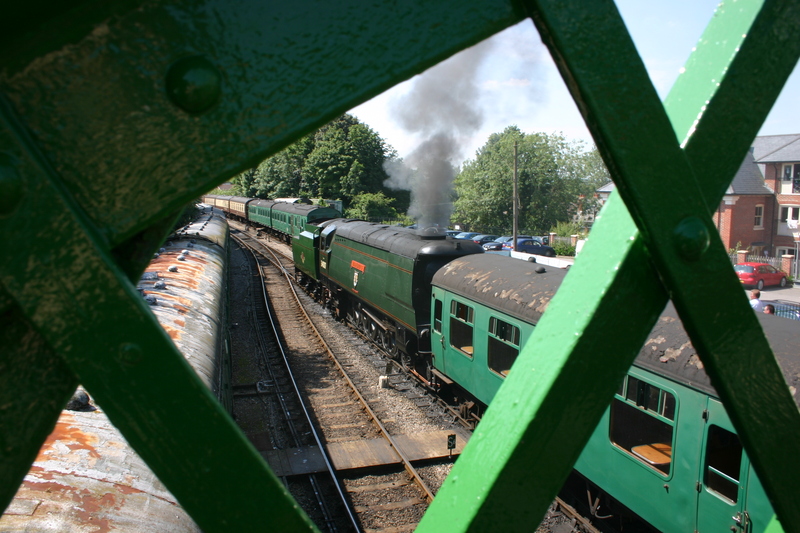 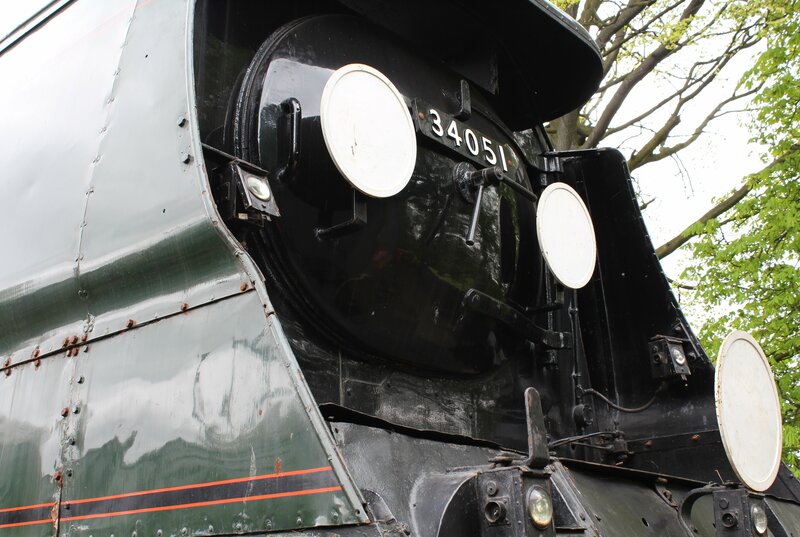 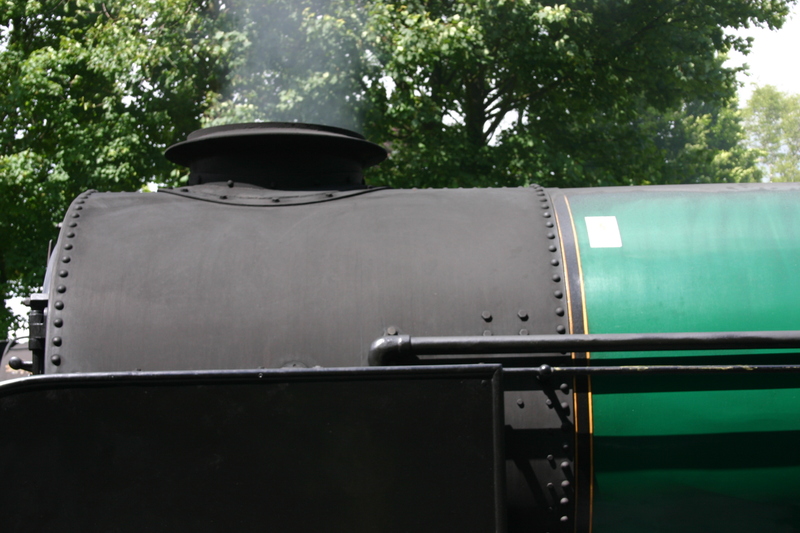 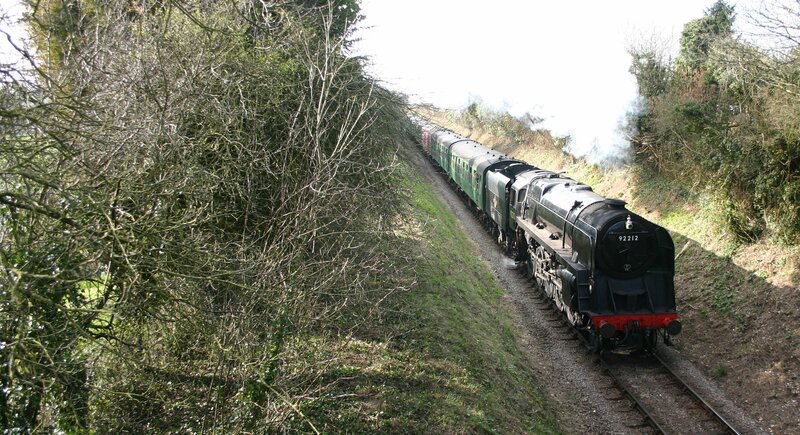 Watercress Line – Not The Last Thump! 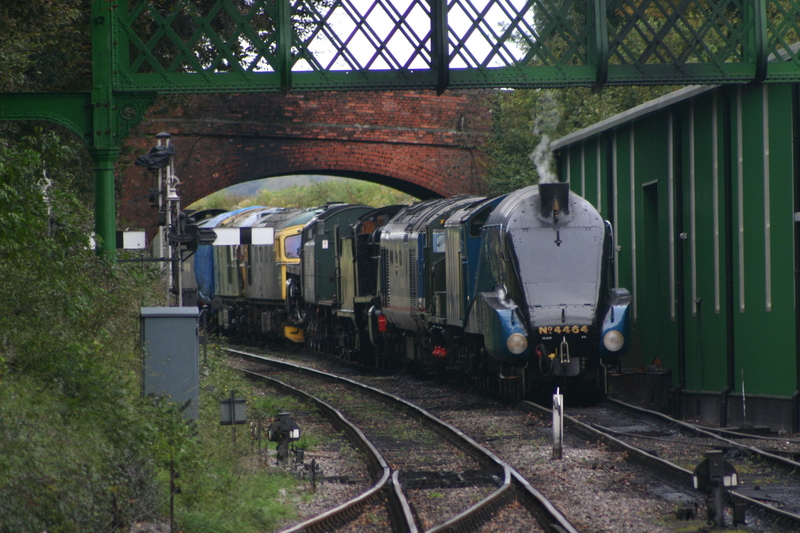 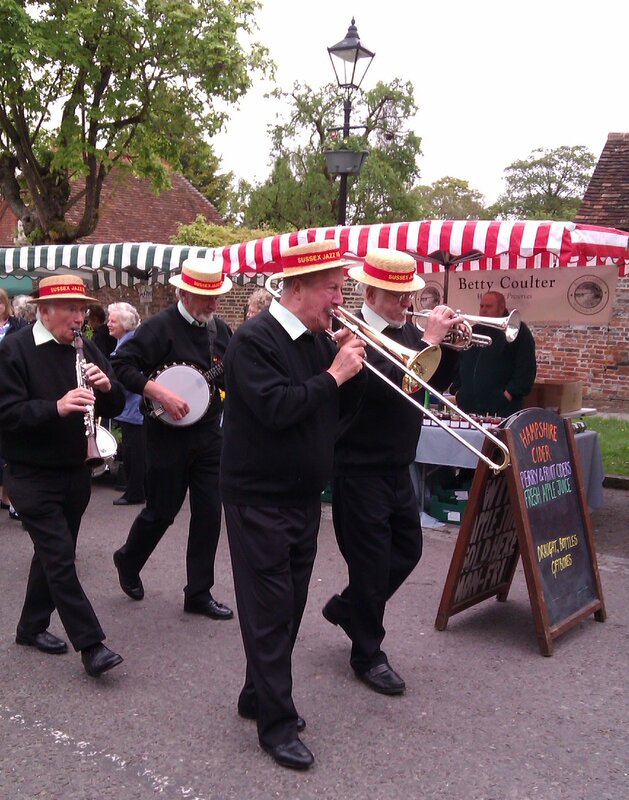 Blog Entry – A Thumping Good Day Out! 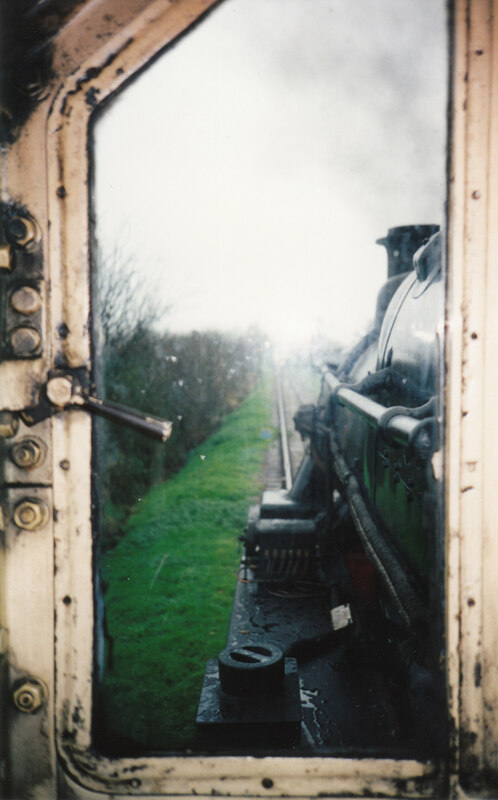 He waits, that’s what he does…. 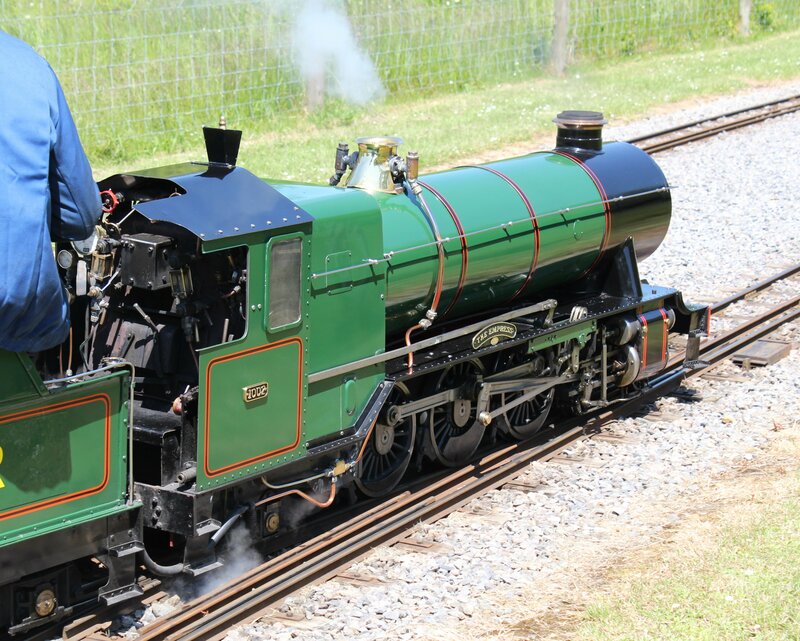 Blog Entry – Baby Nellie! 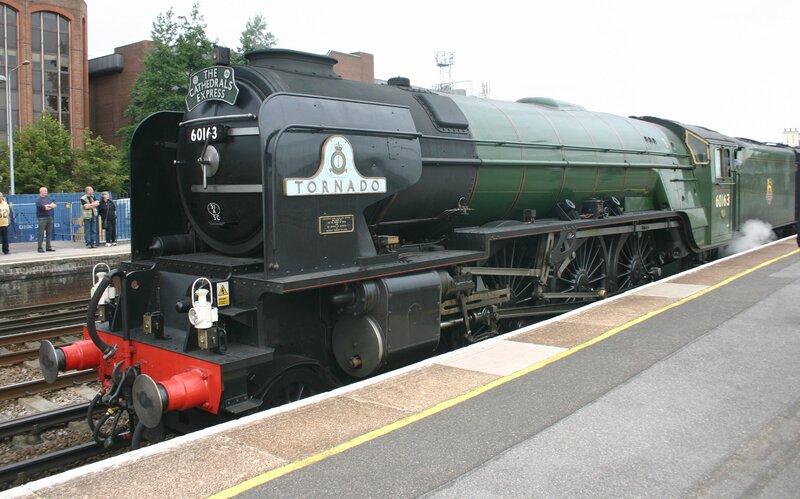 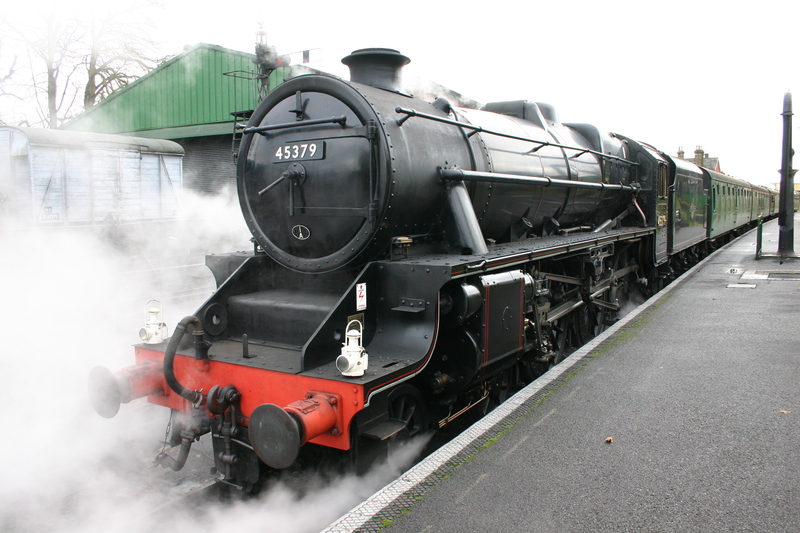 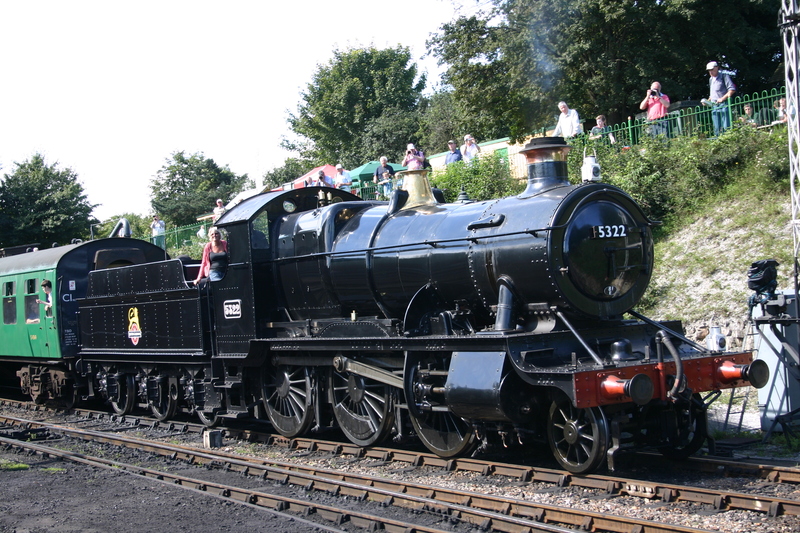 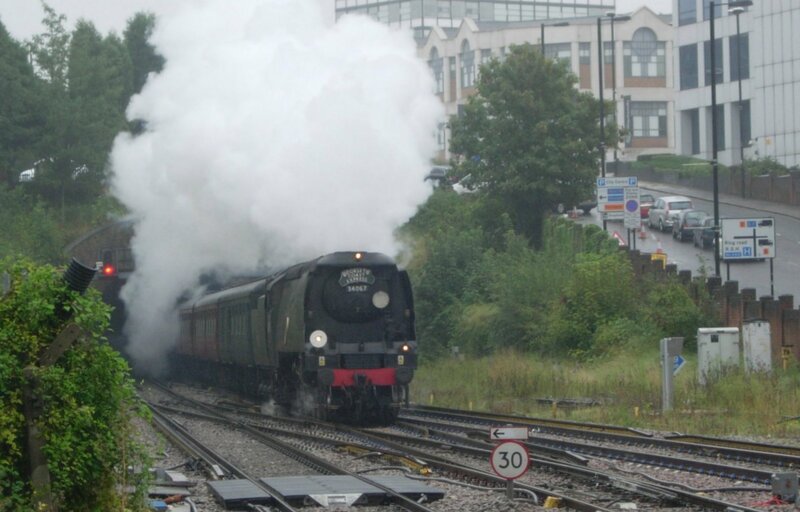 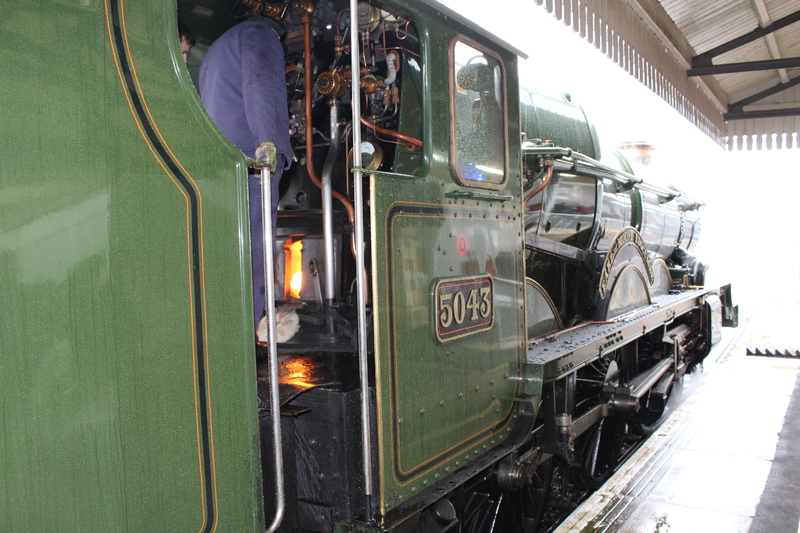 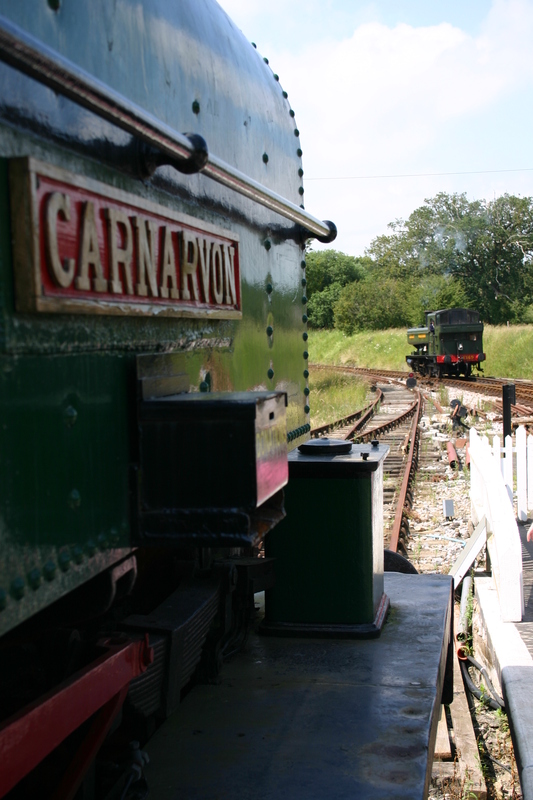 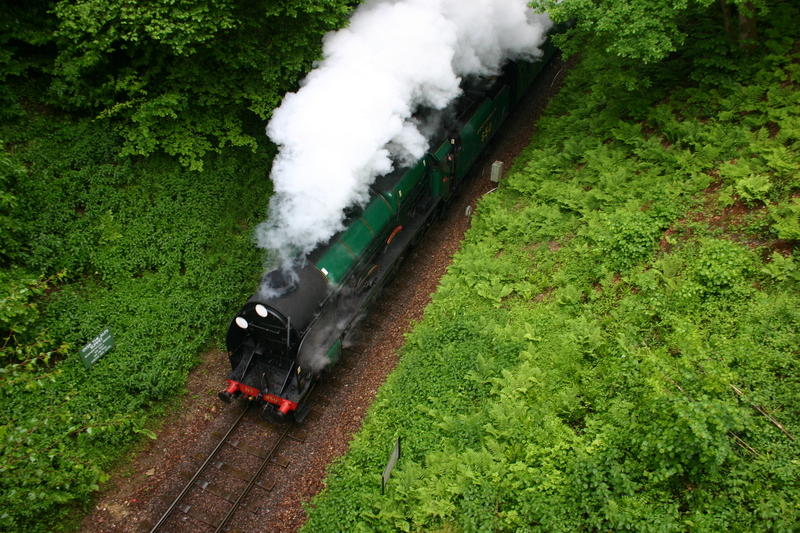 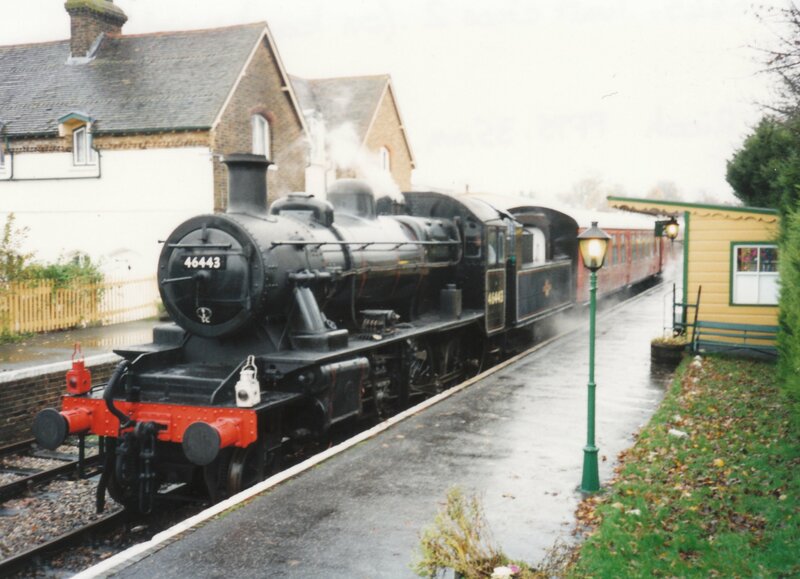 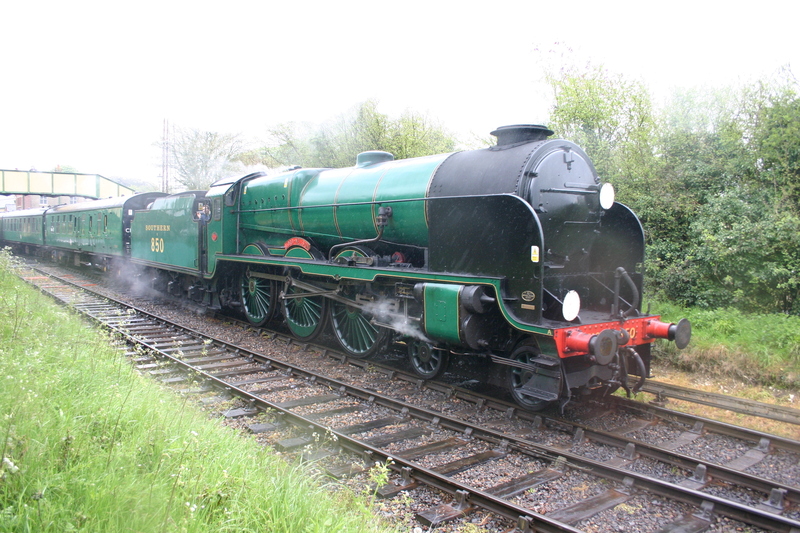 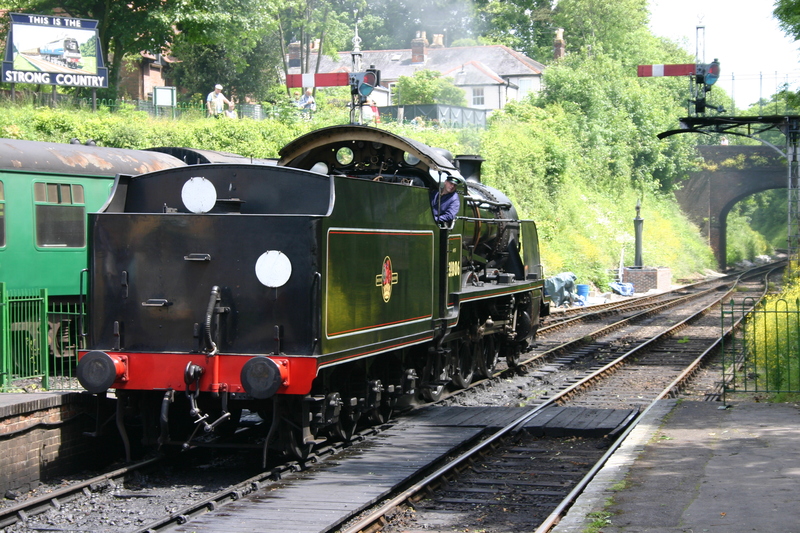 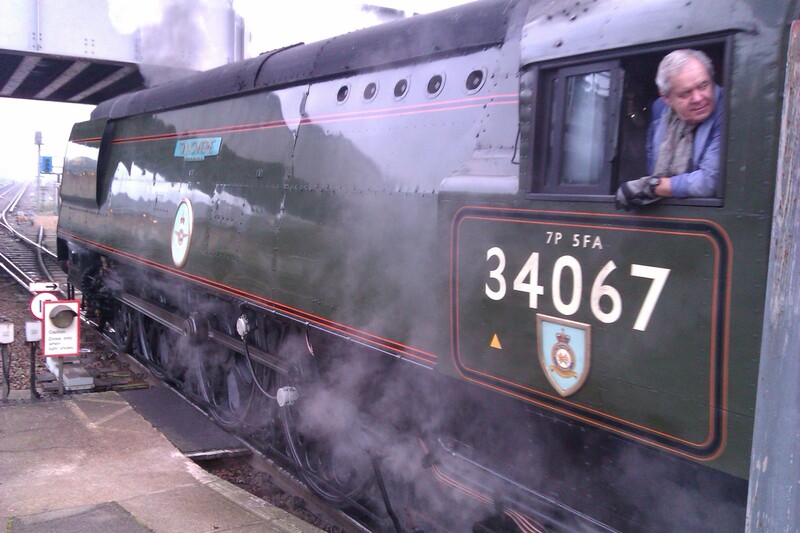 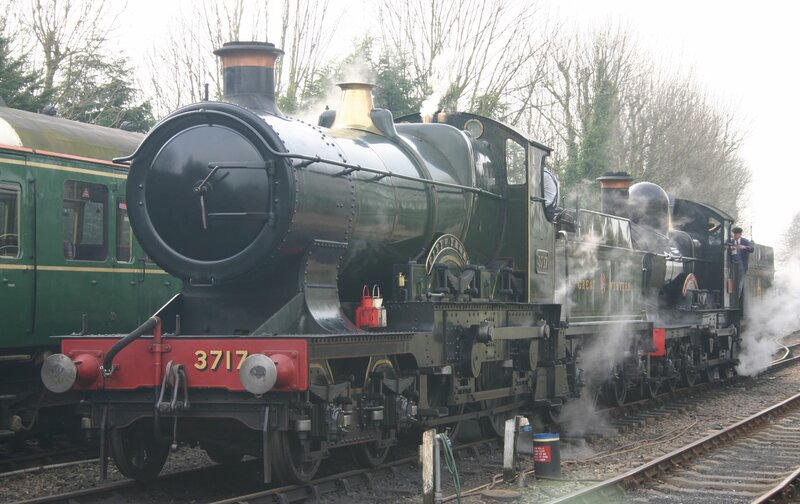 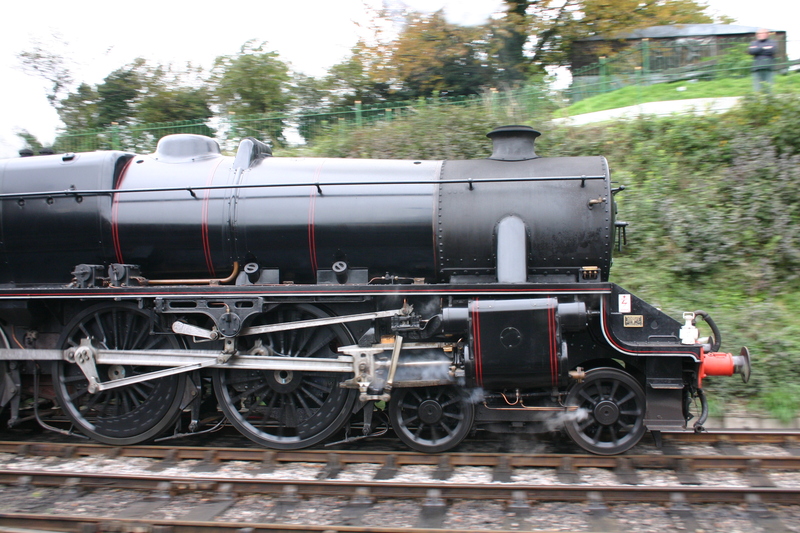 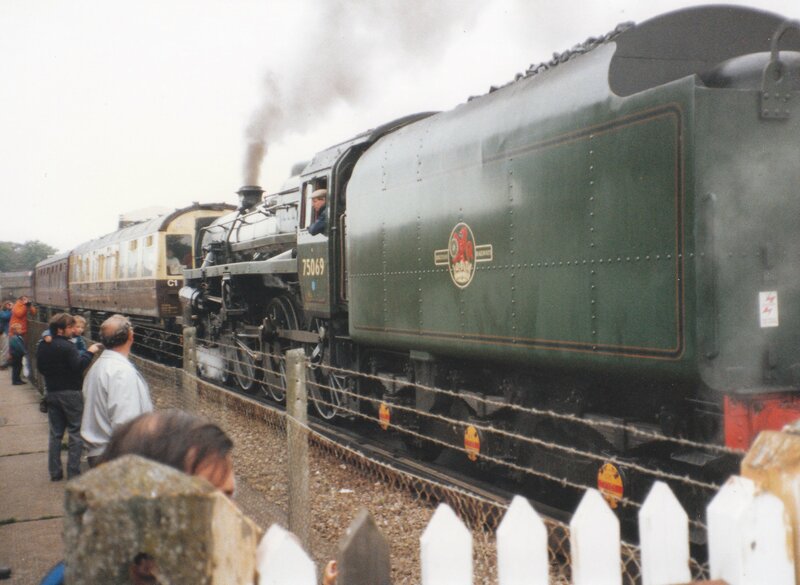 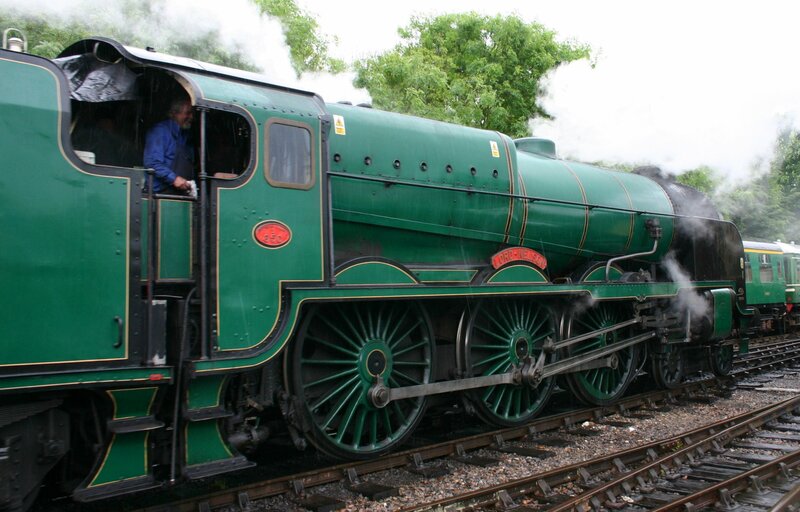 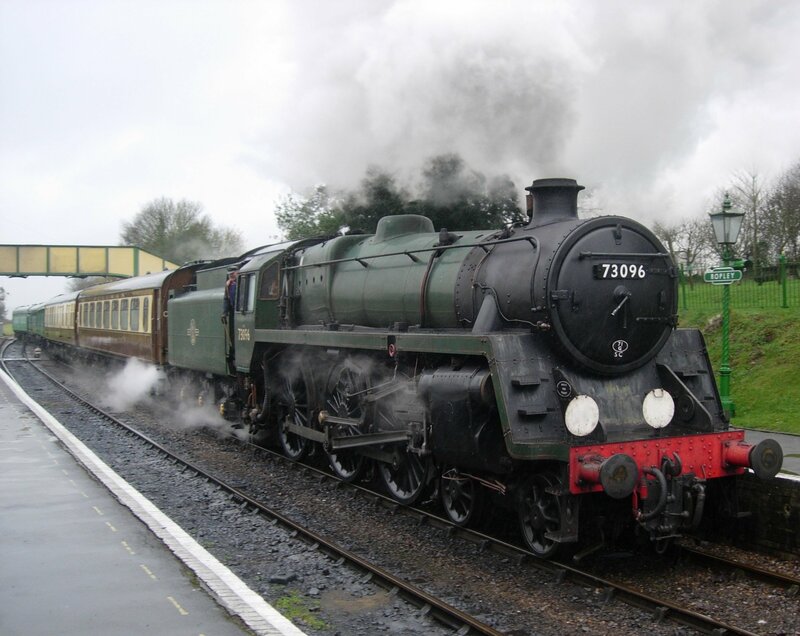 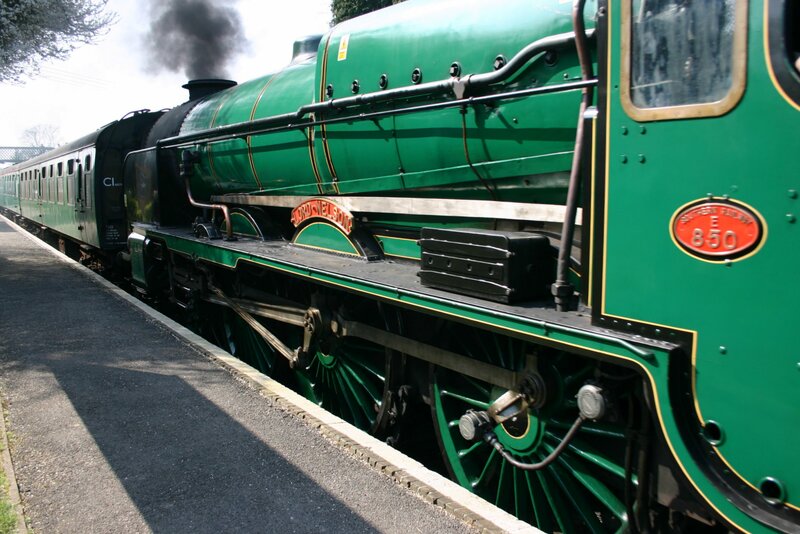 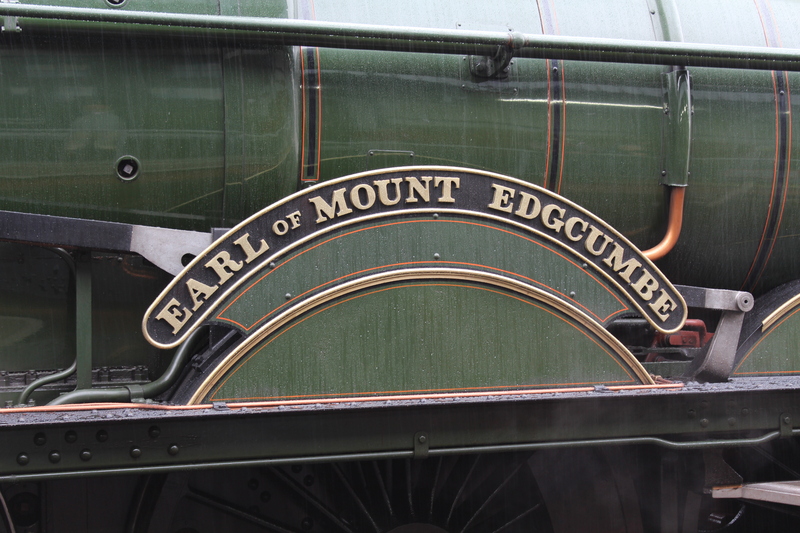 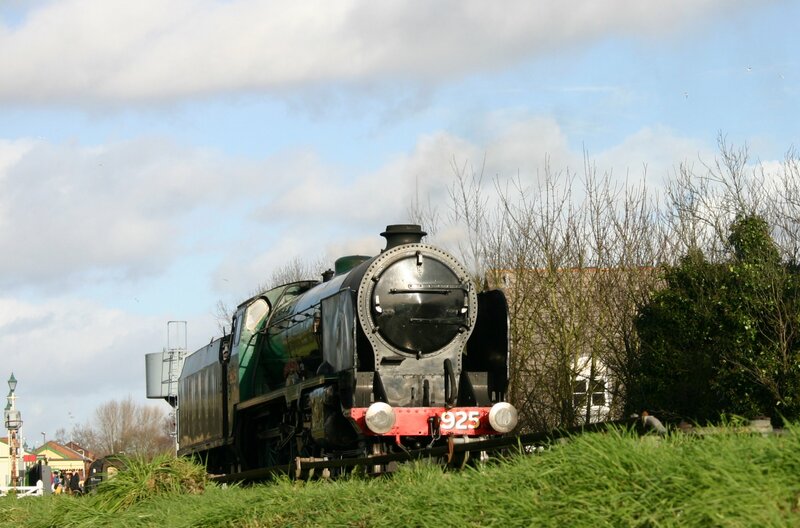 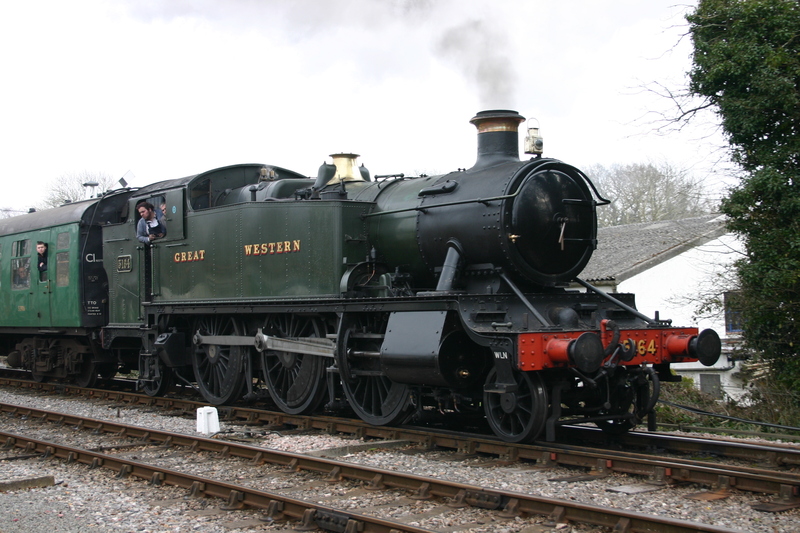 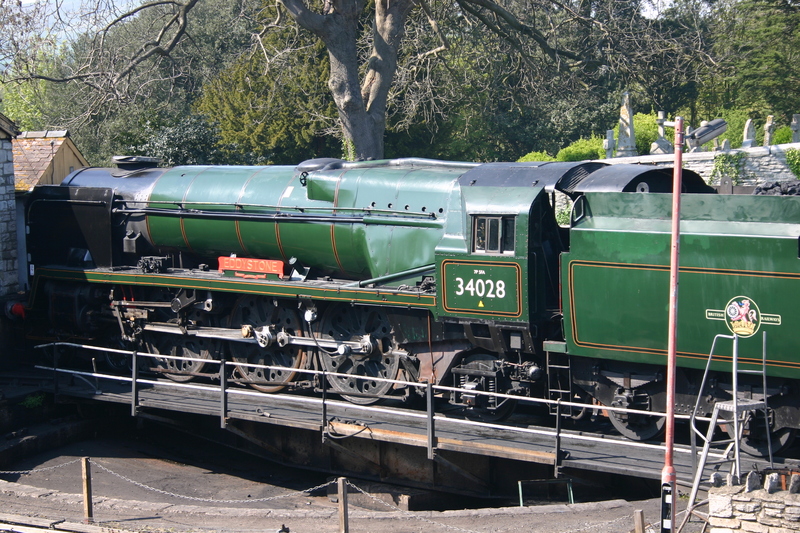 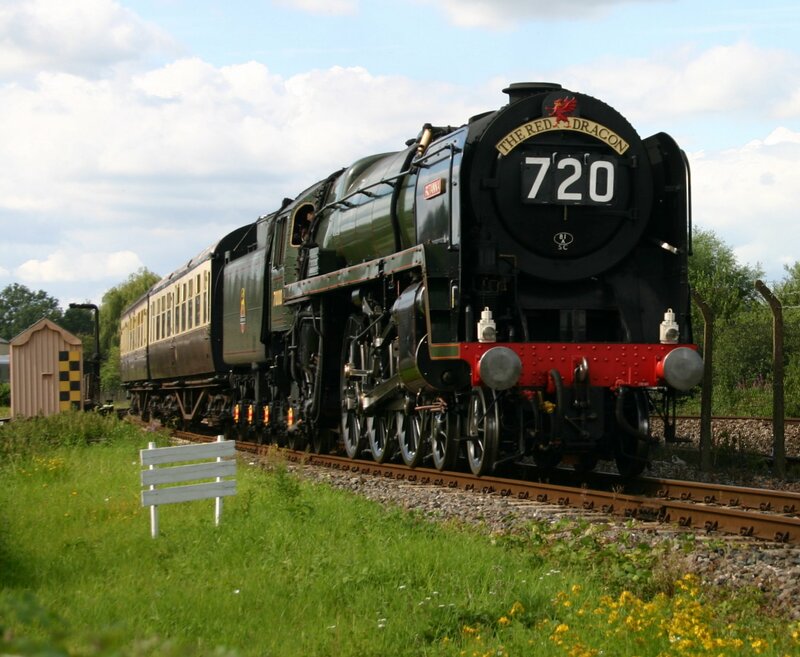 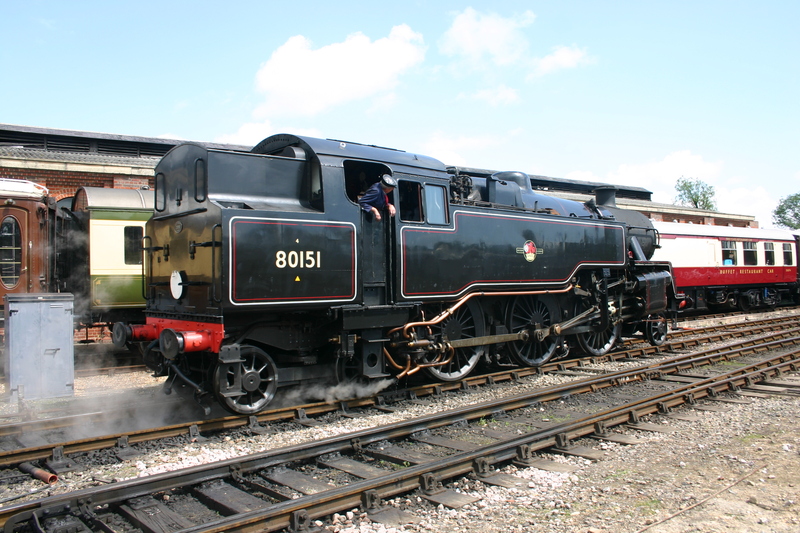 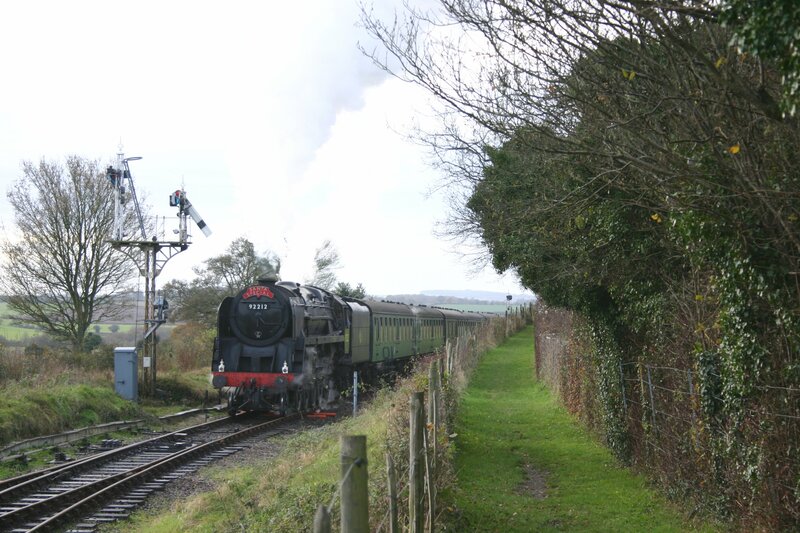 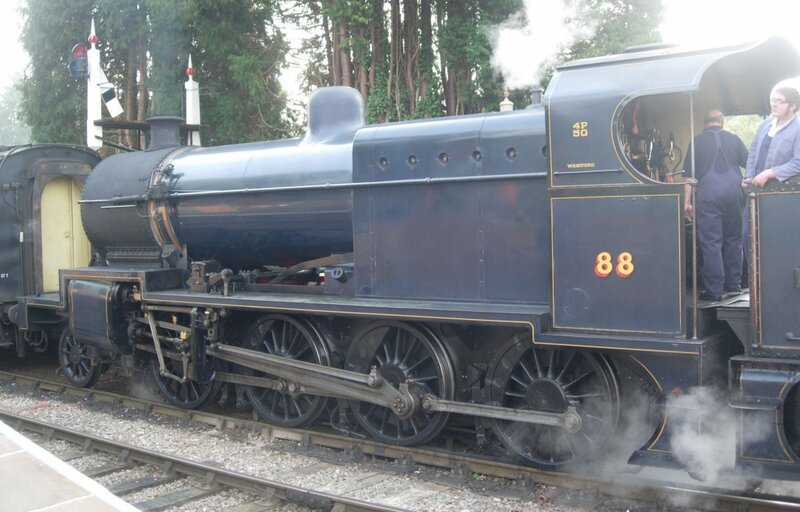 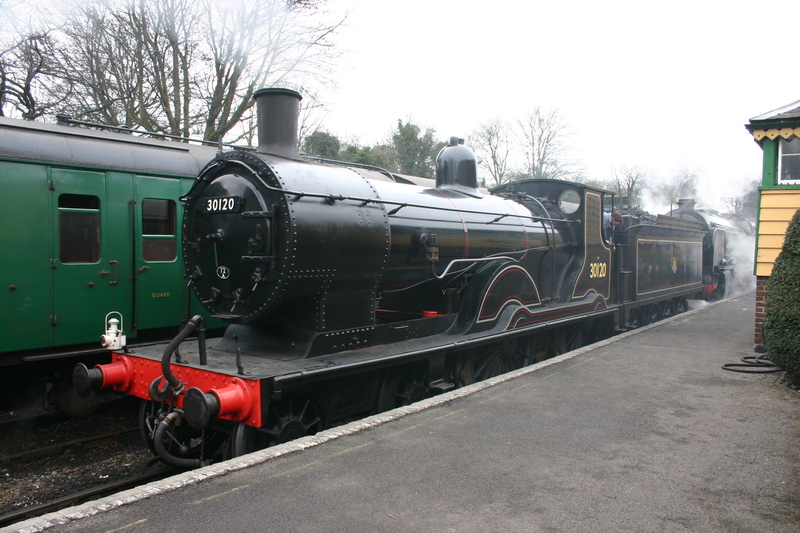 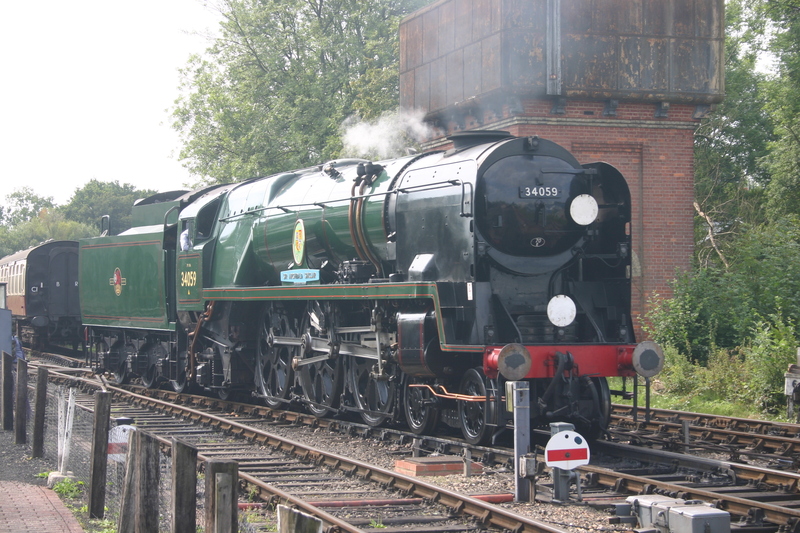 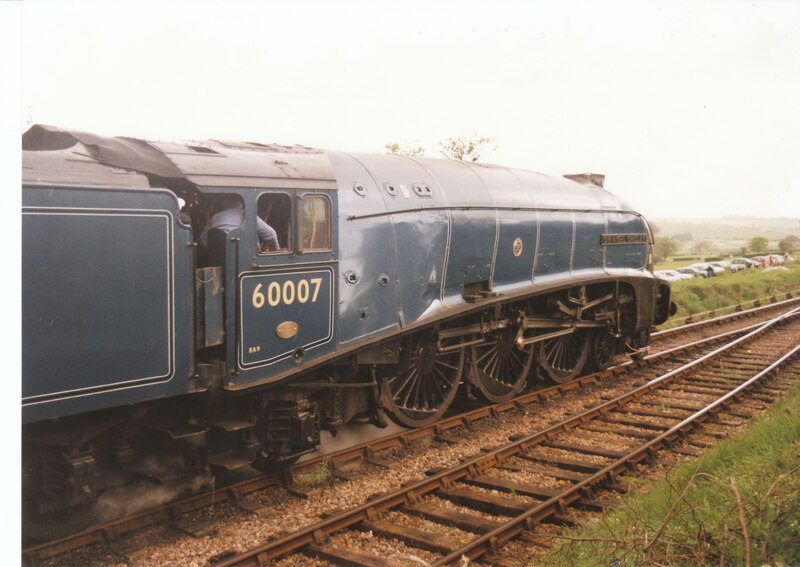 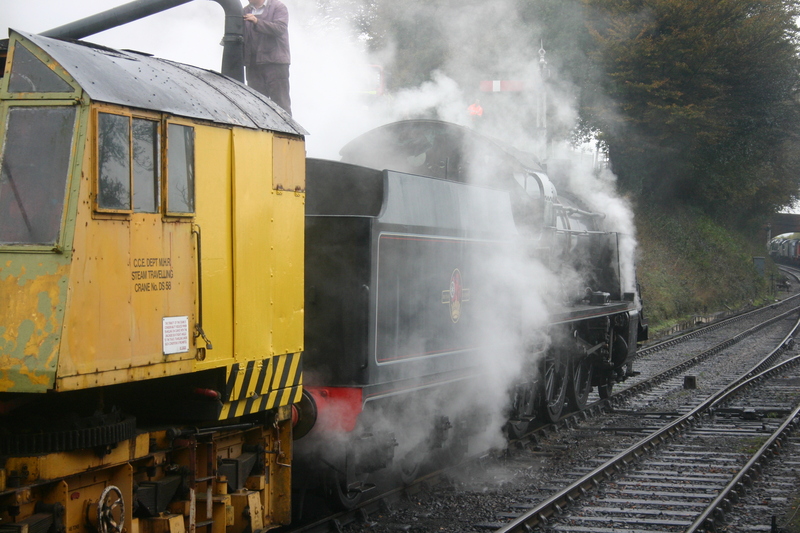 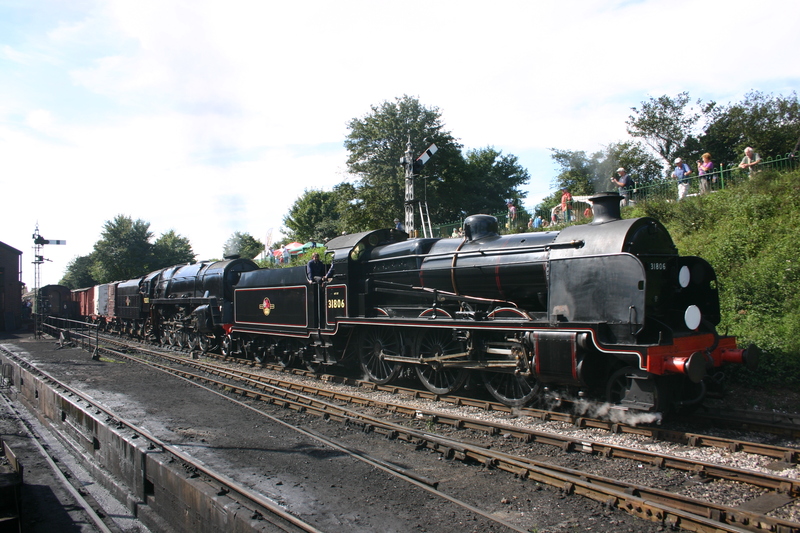 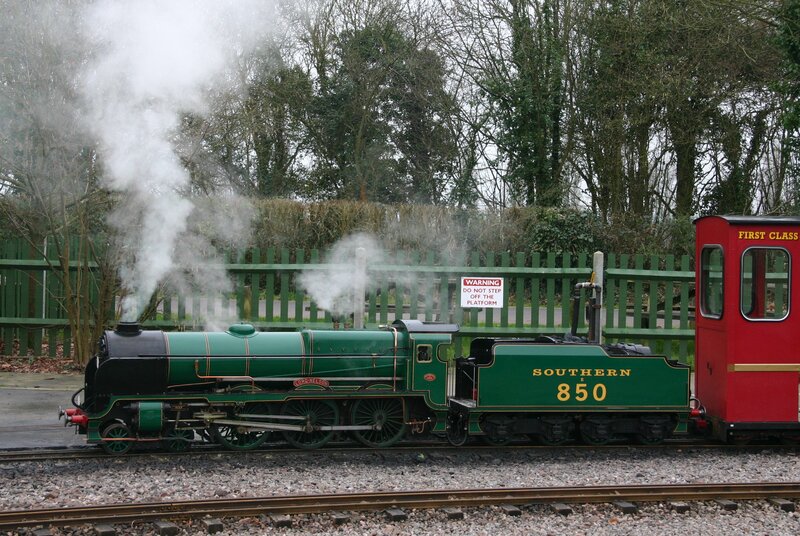 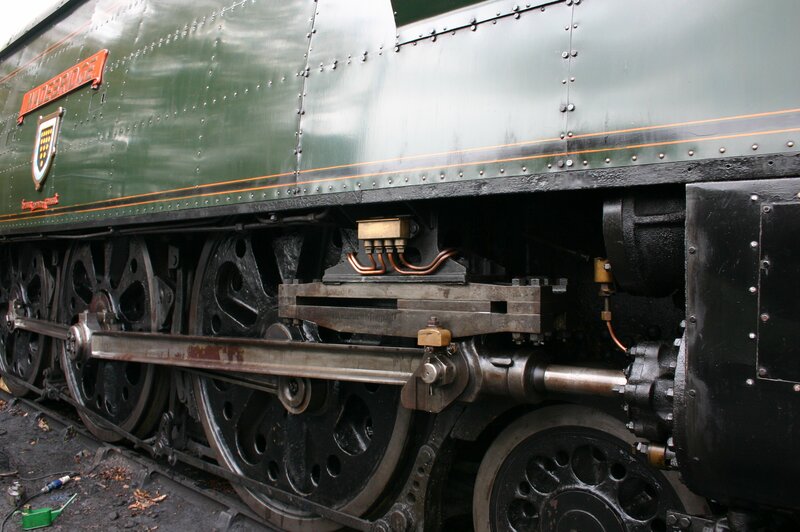 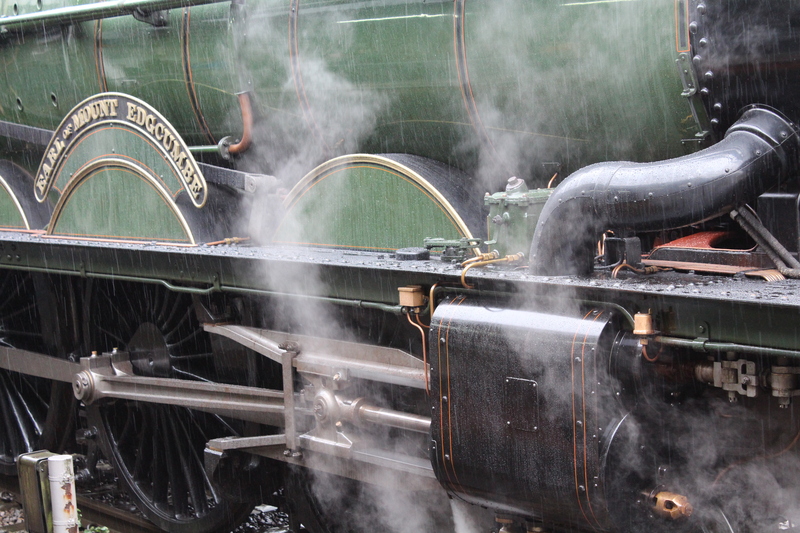 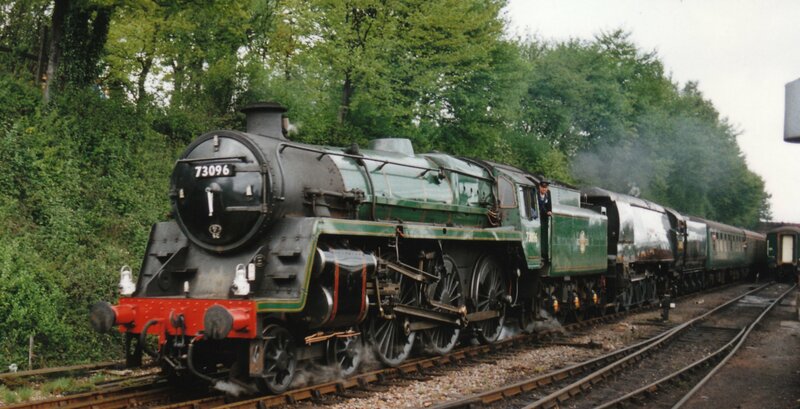 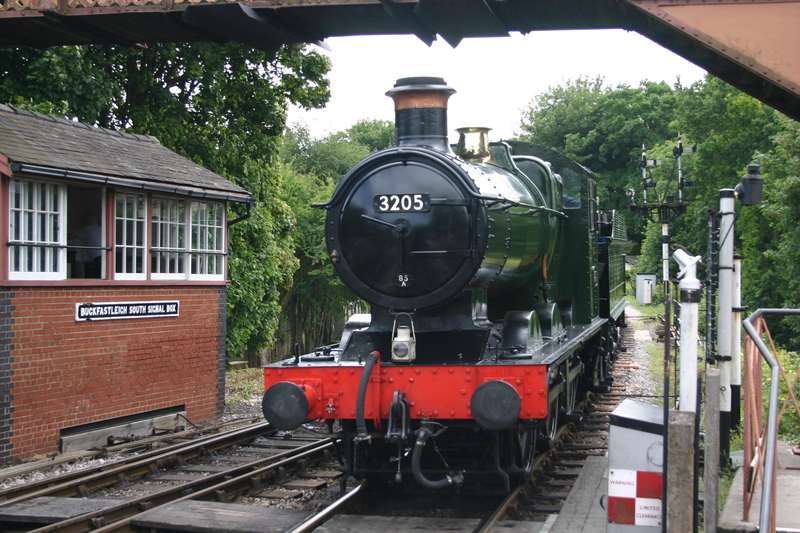 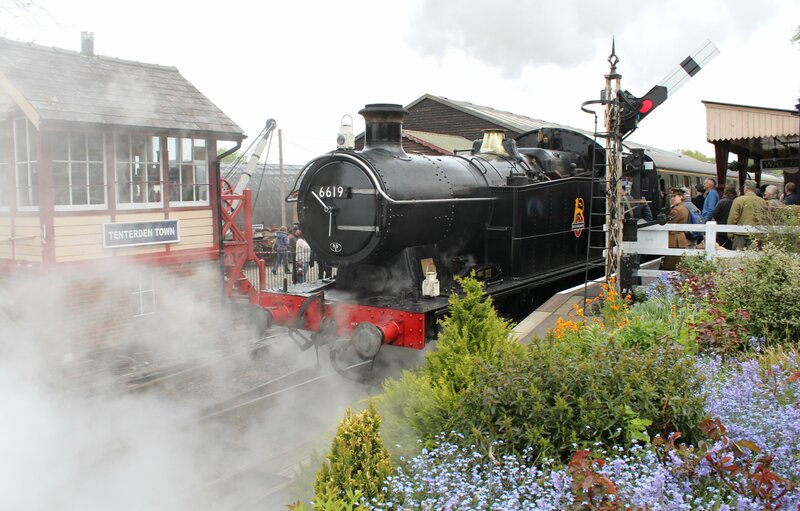 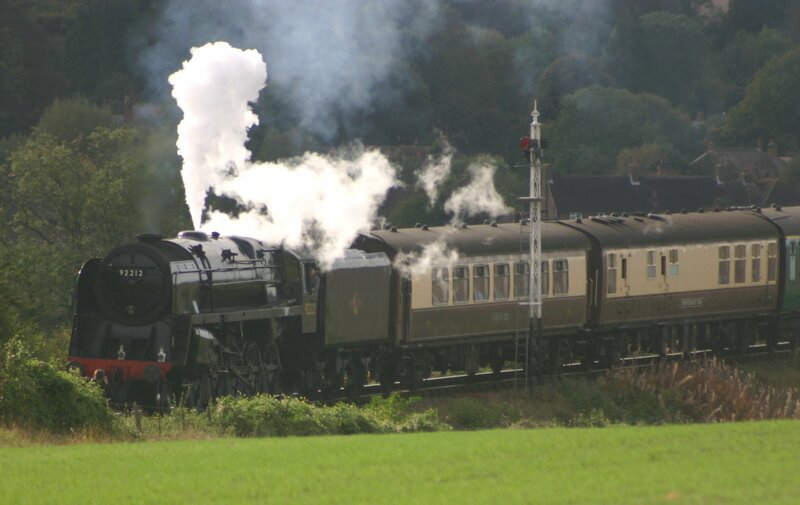 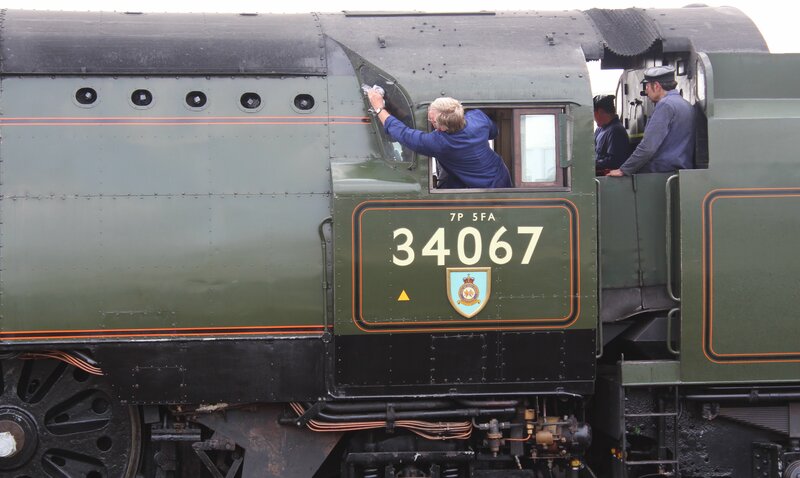 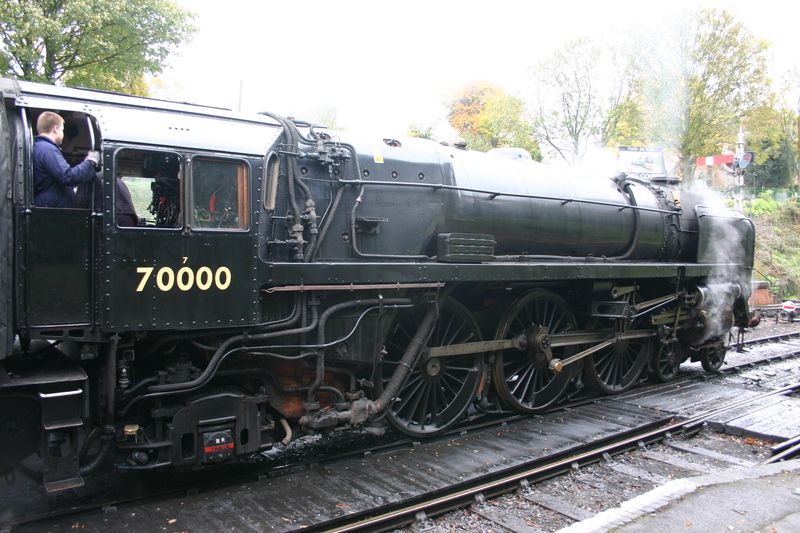 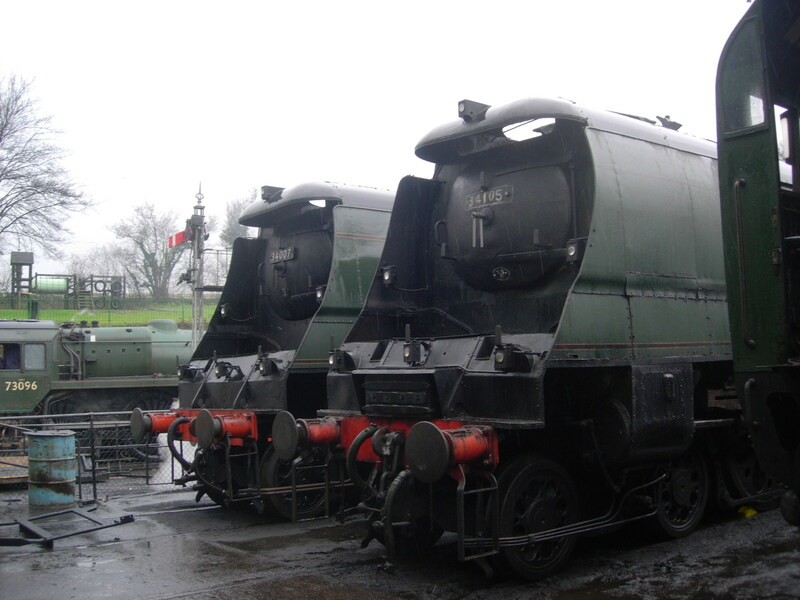 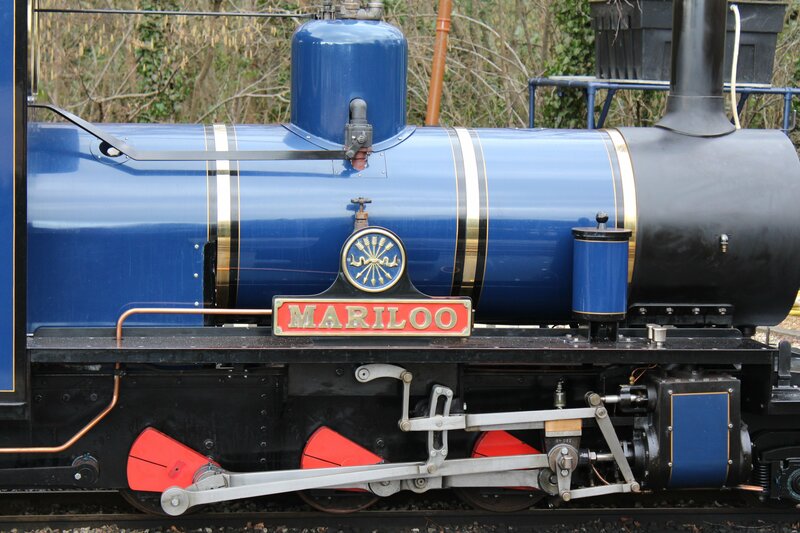 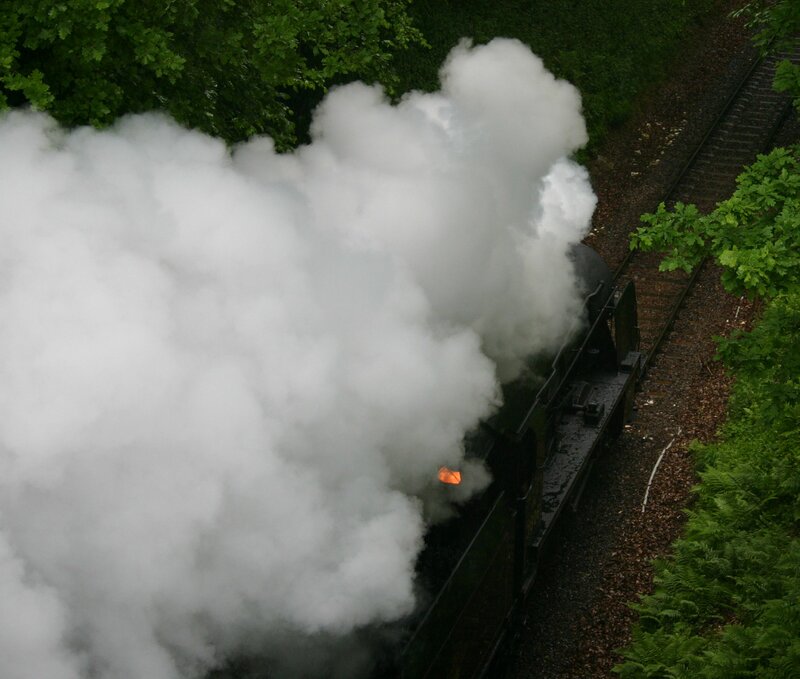 Blog Entry – Maunsell Lord Nelson and U Class on a very wet Watercress Line! 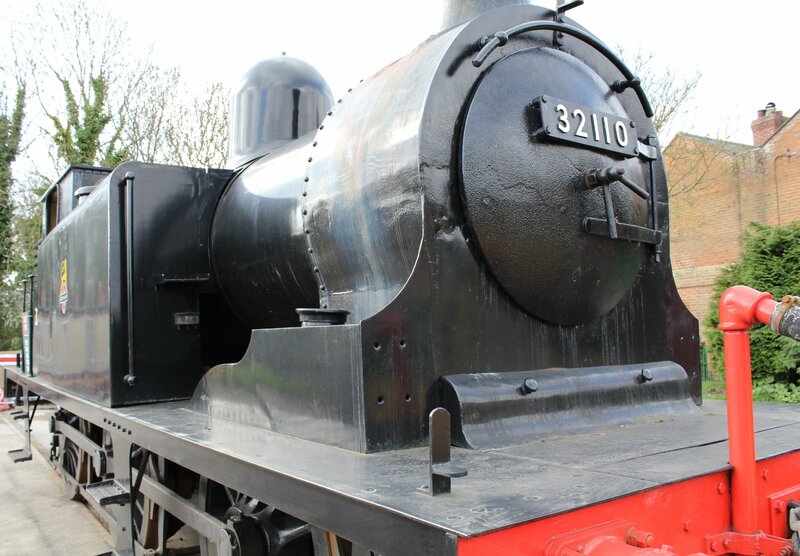 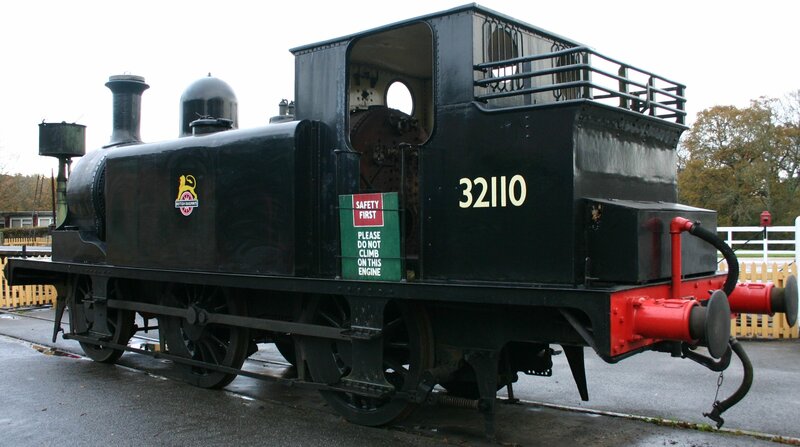 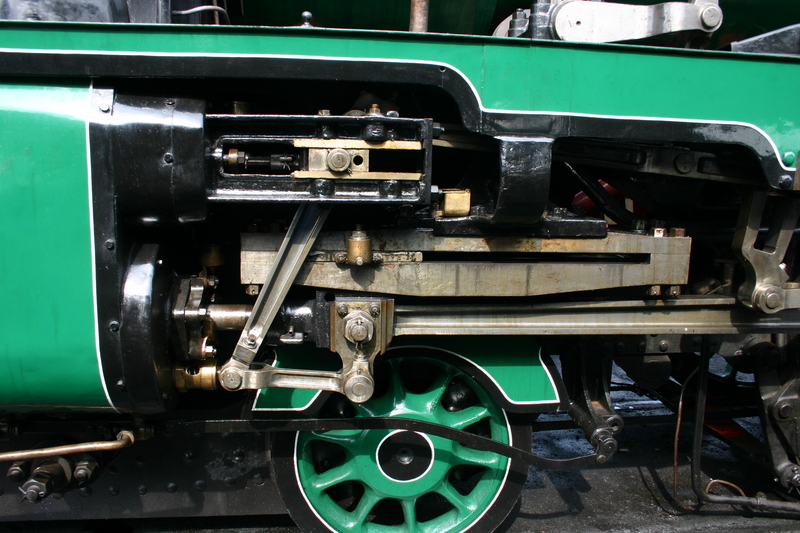 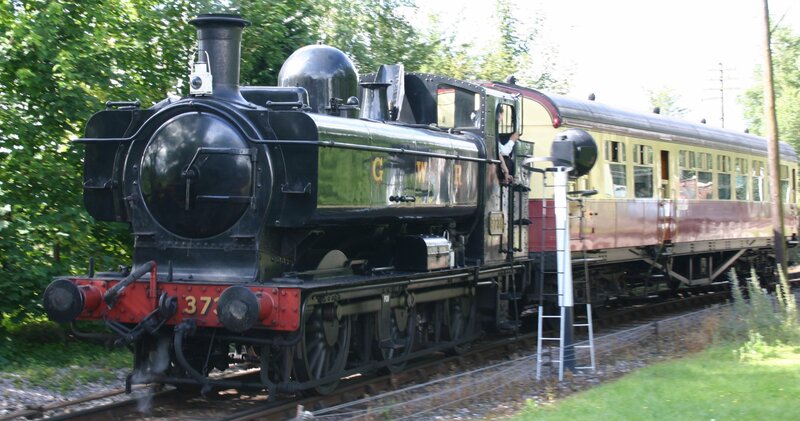 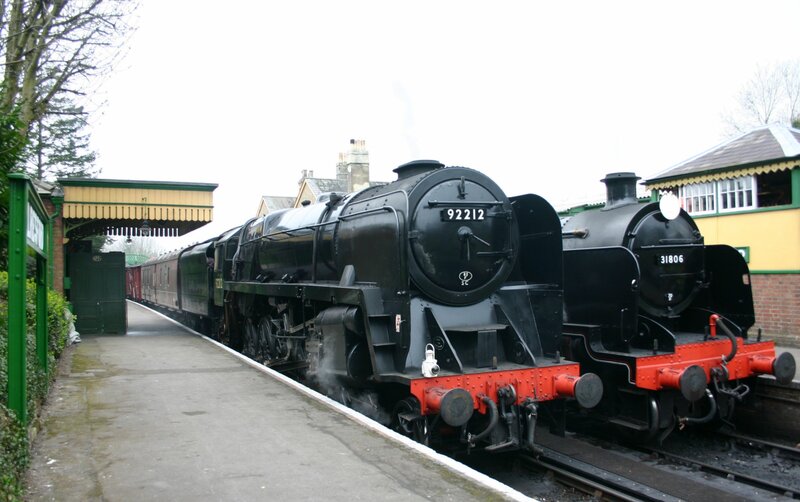 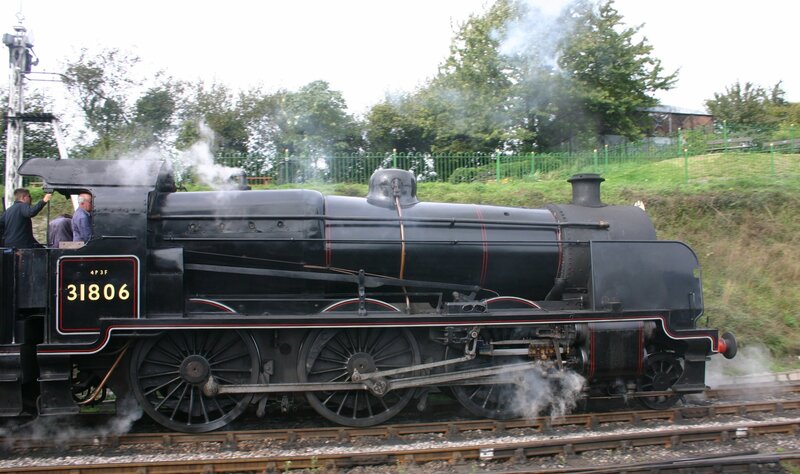 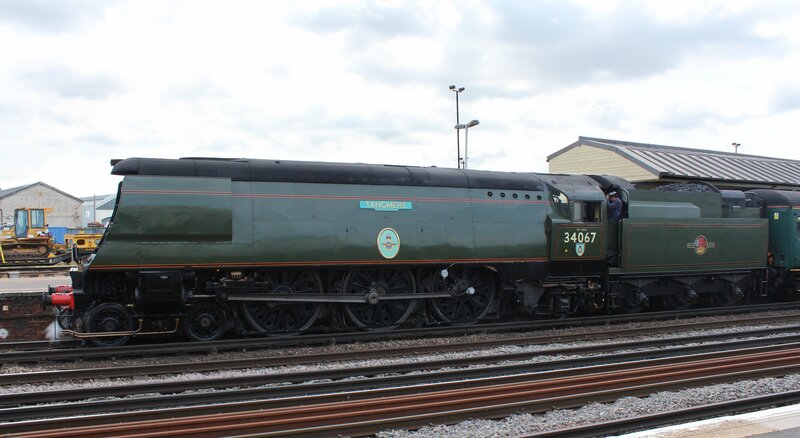 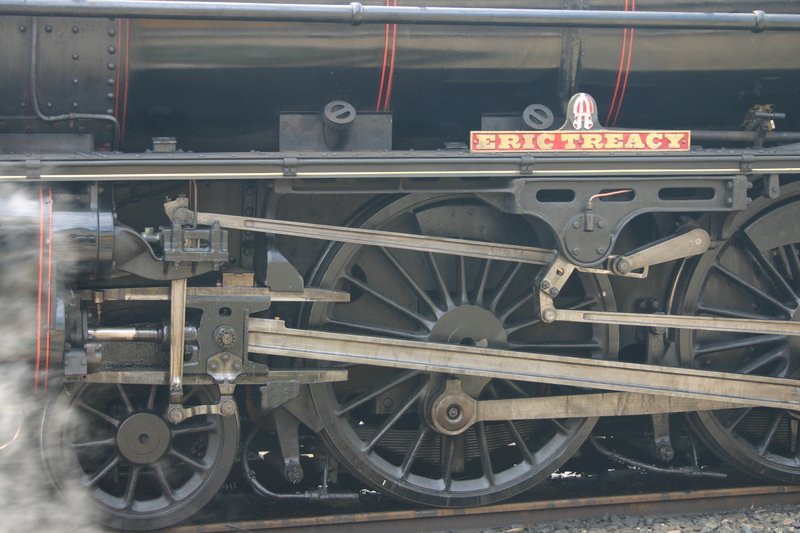 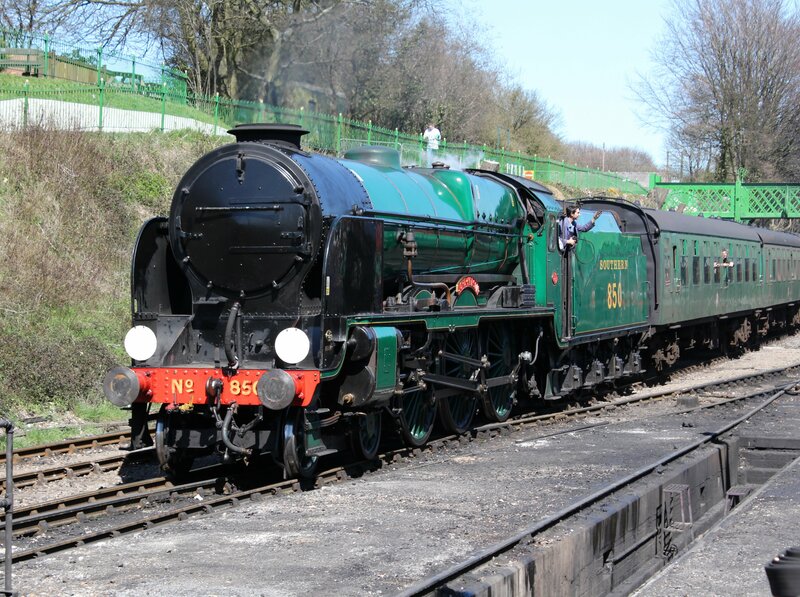 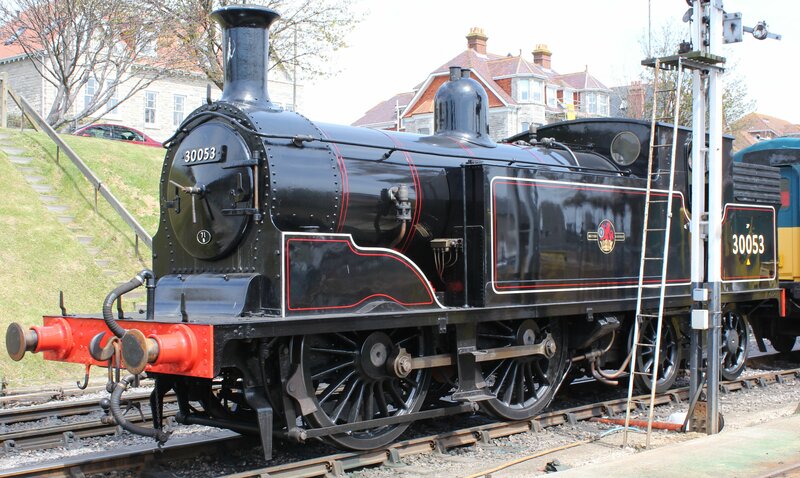 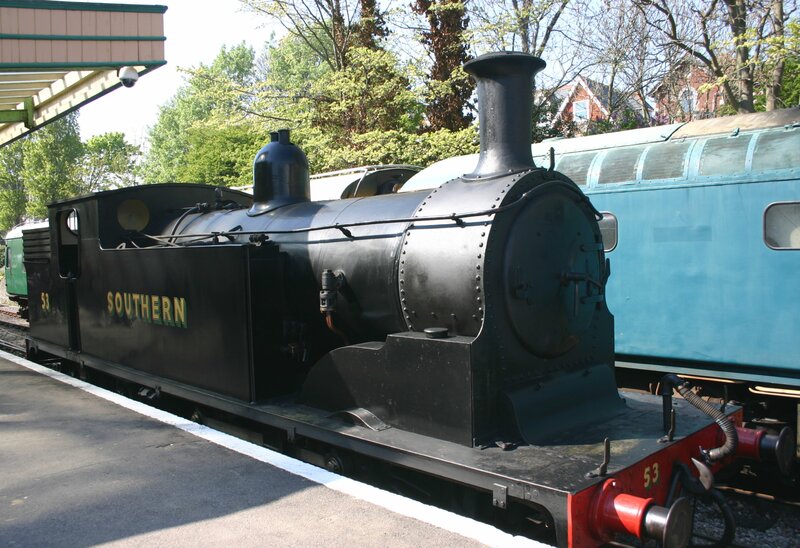 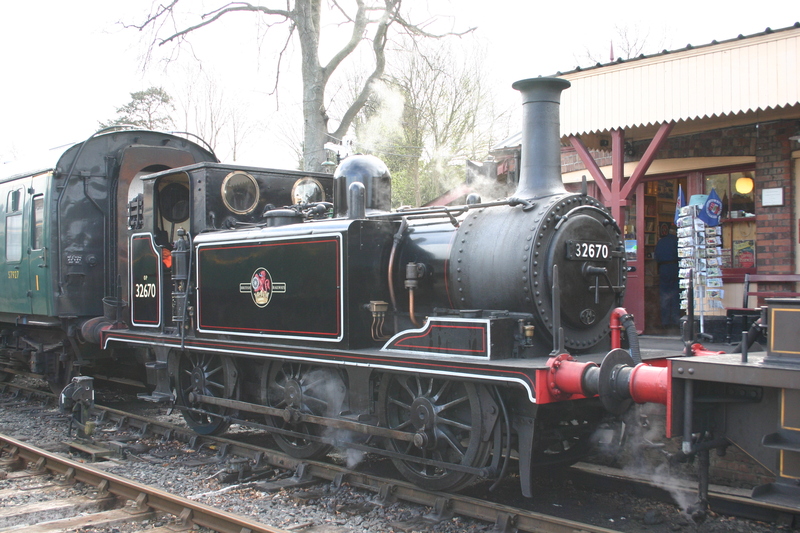 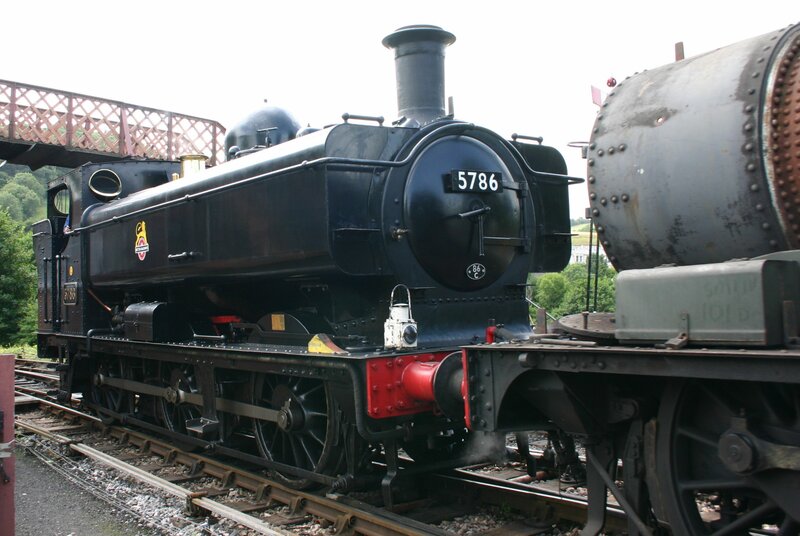 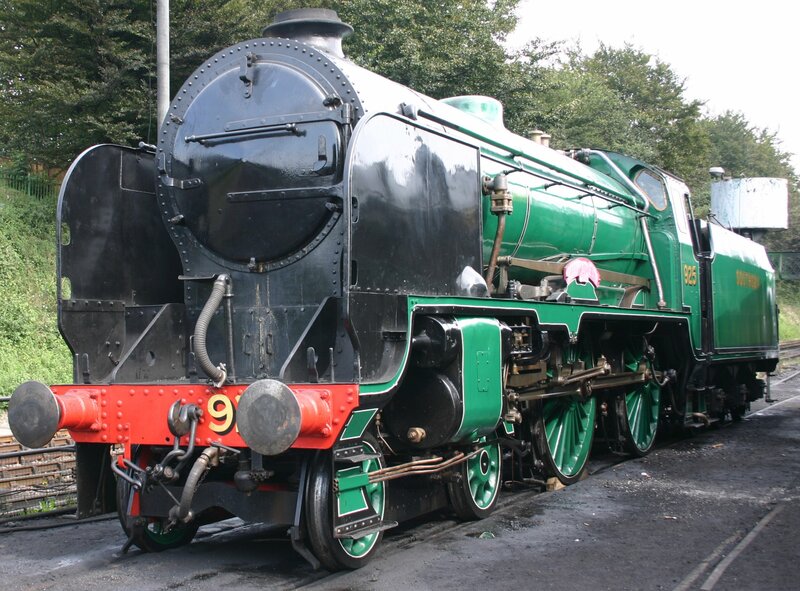 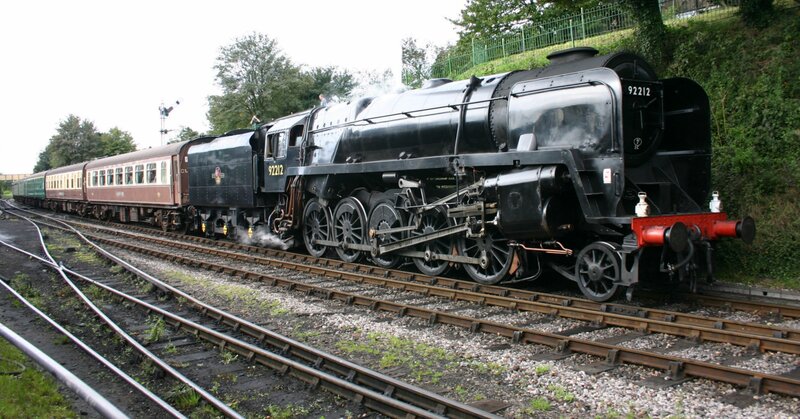 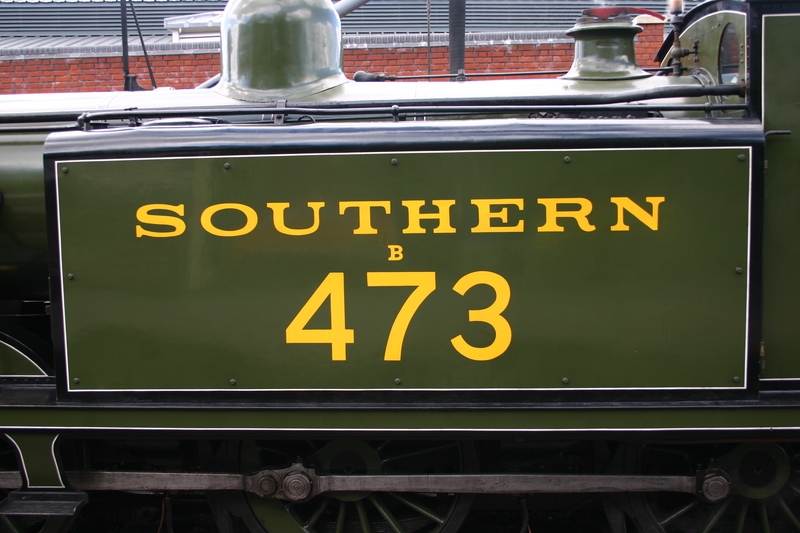 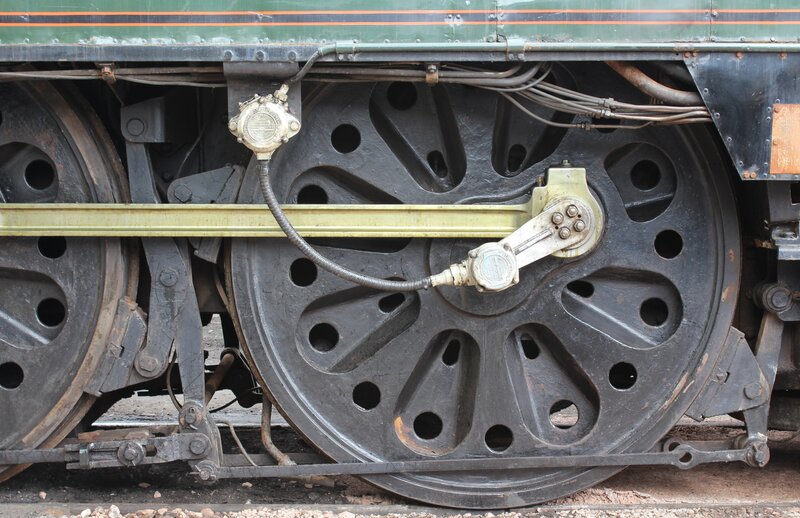 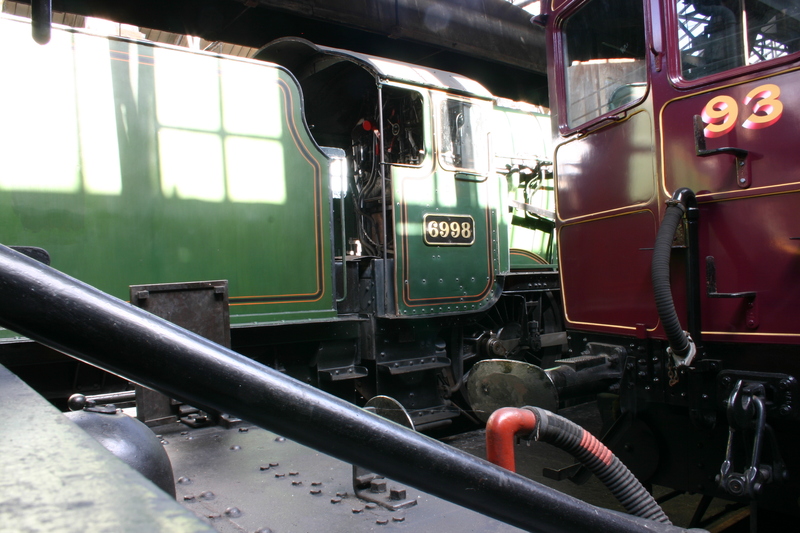 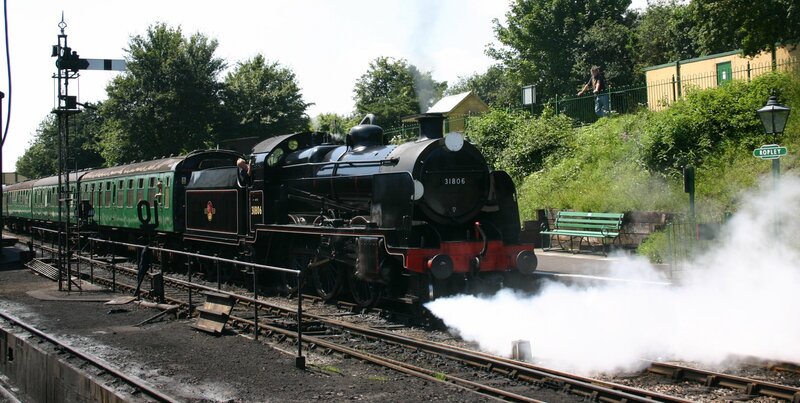 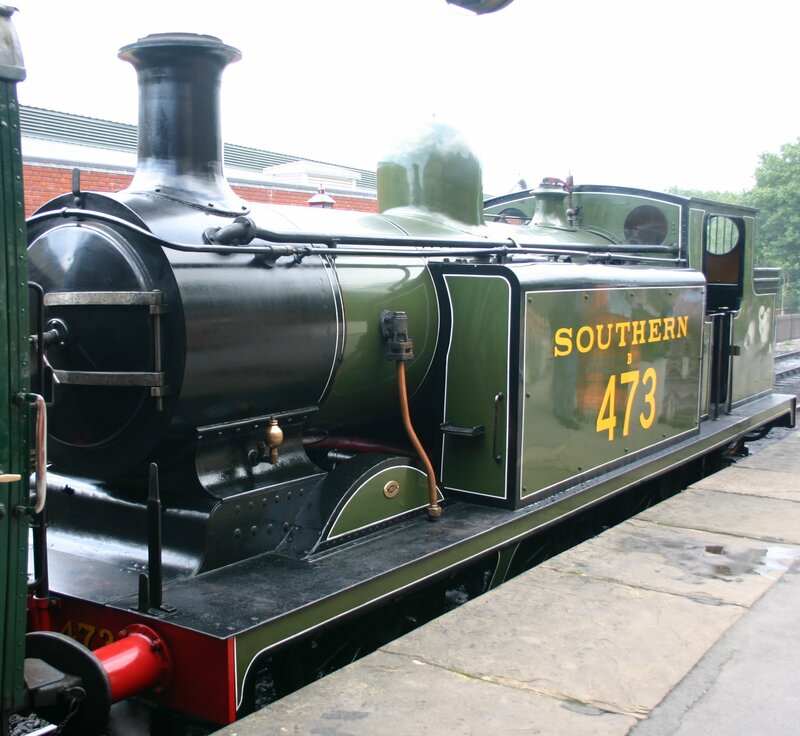 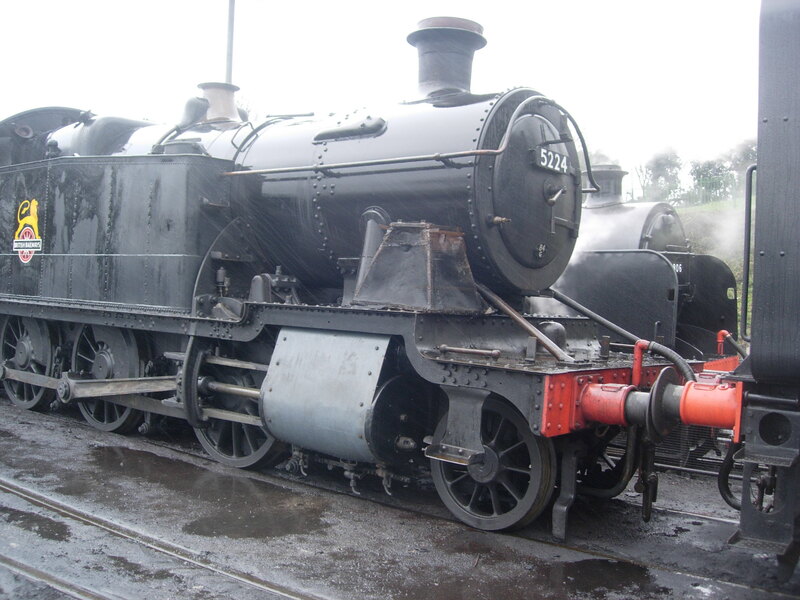 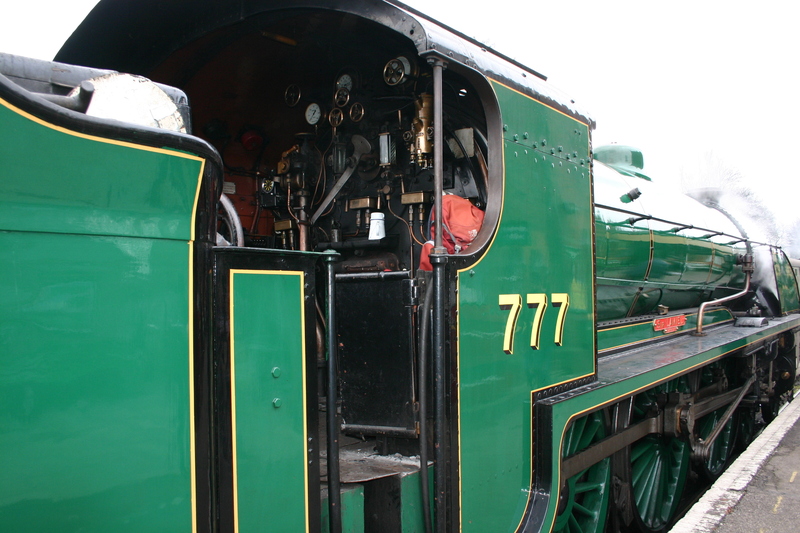 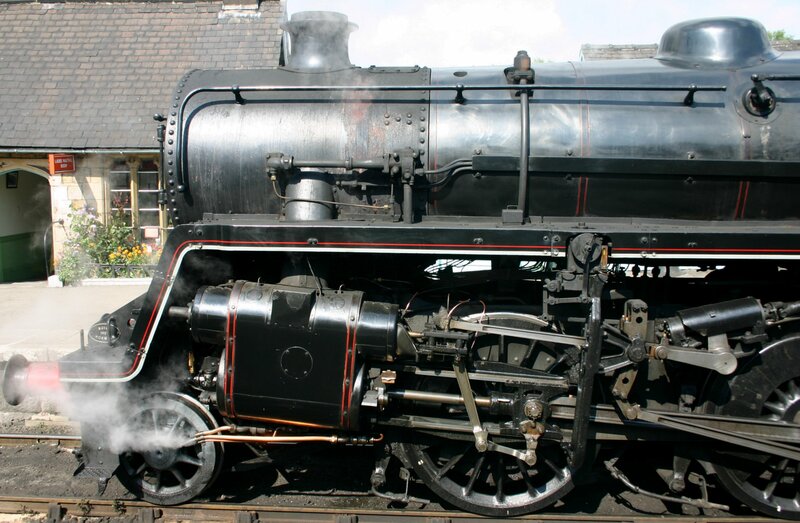 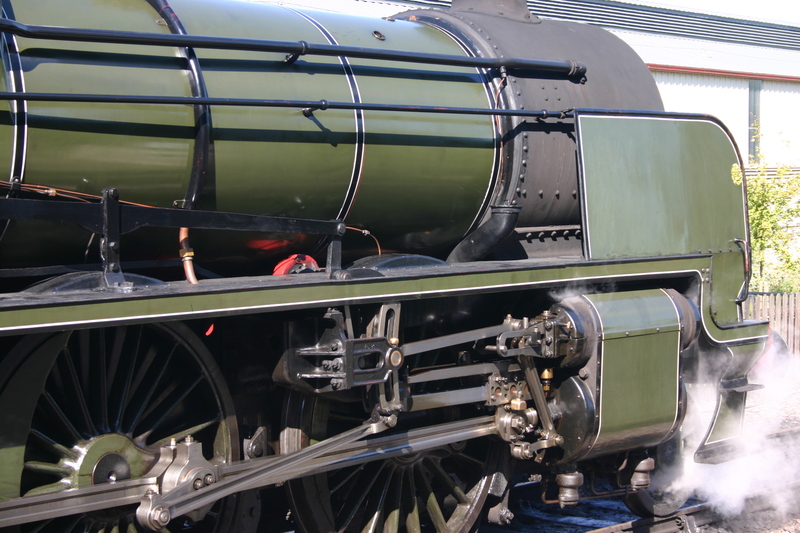 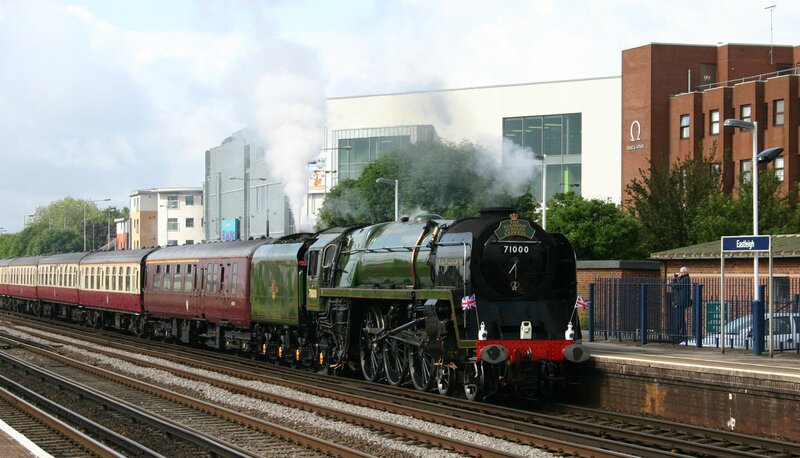 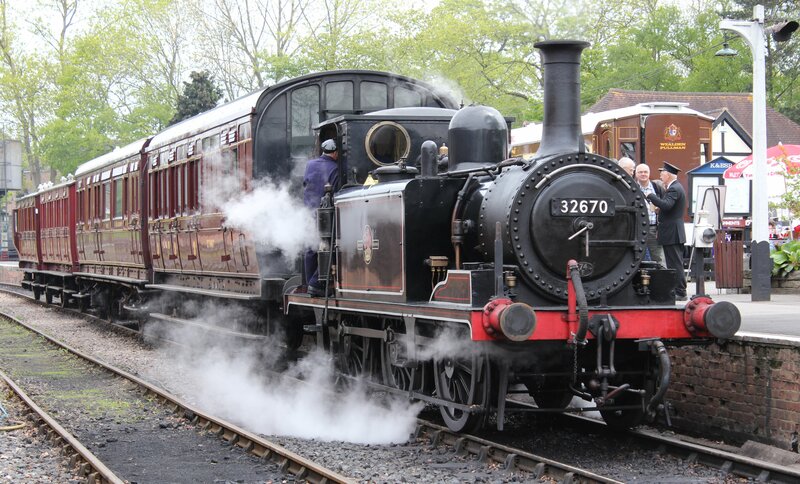 Locomotives in steam – BR 9F 92212 (2 videos) & 850 Lord Nelson in steam (1 video). 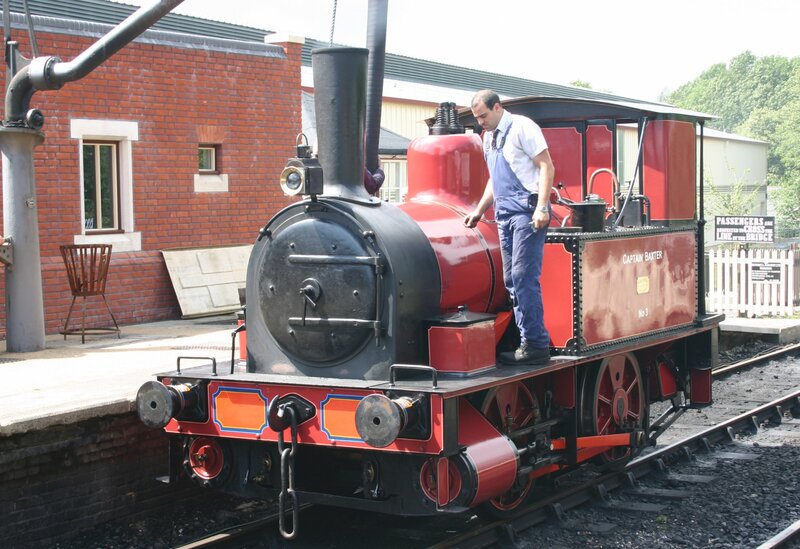 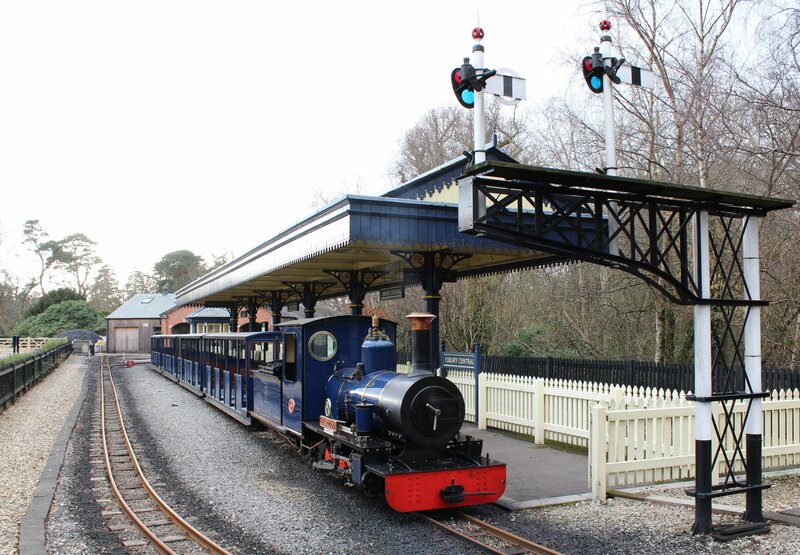 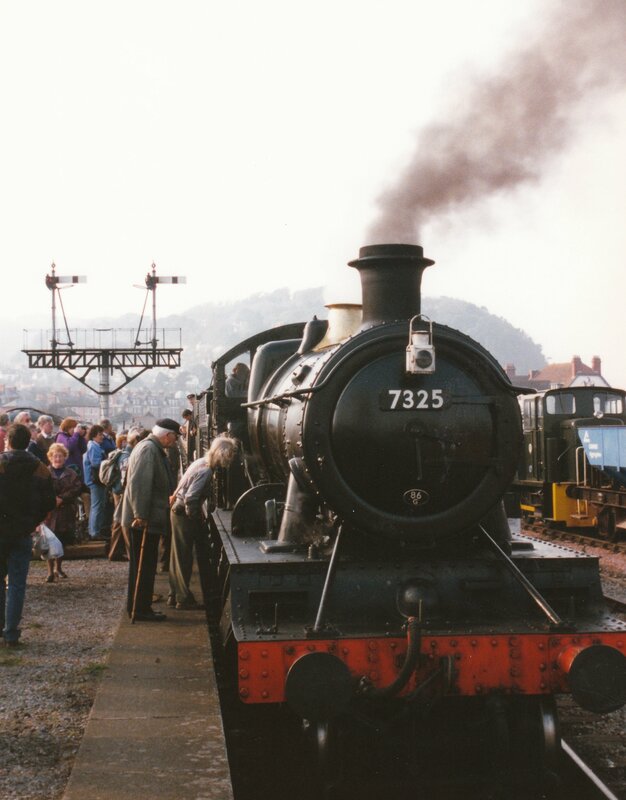 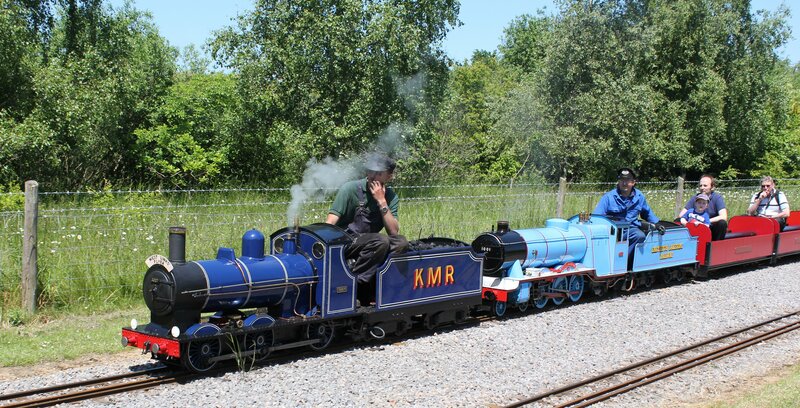 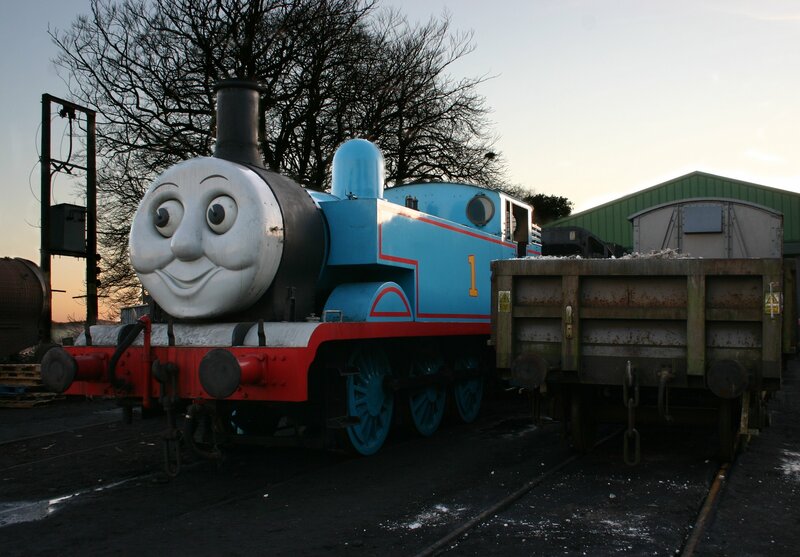 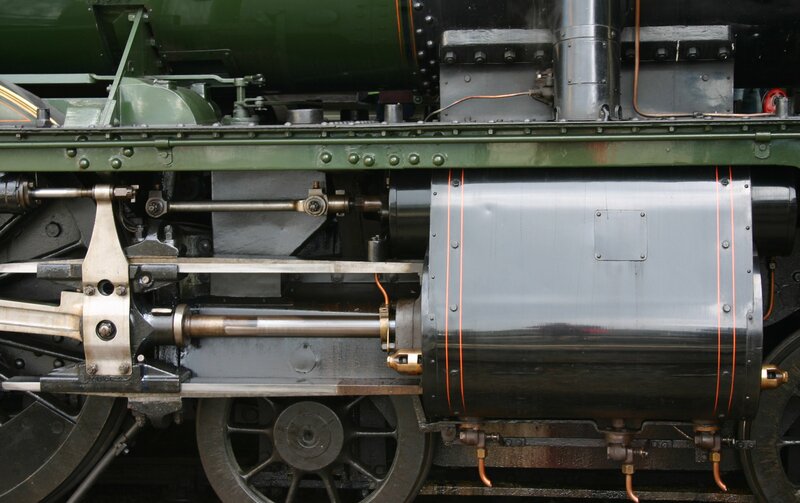 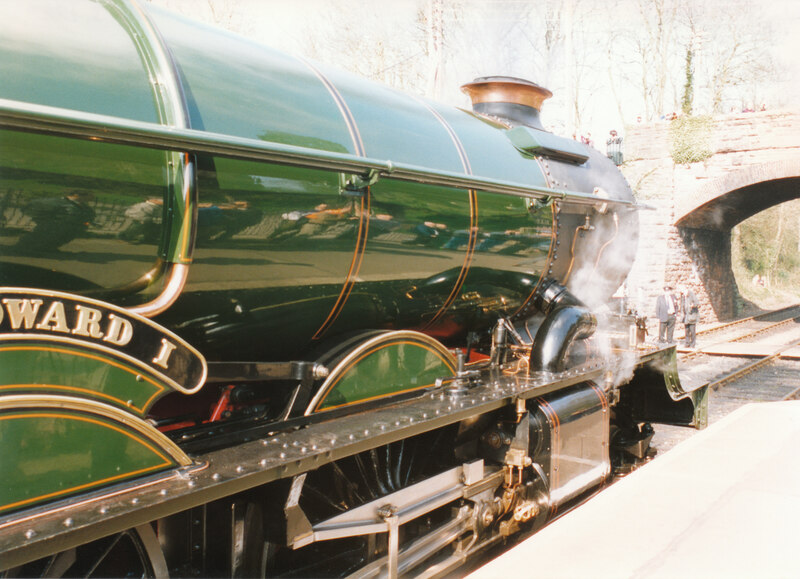 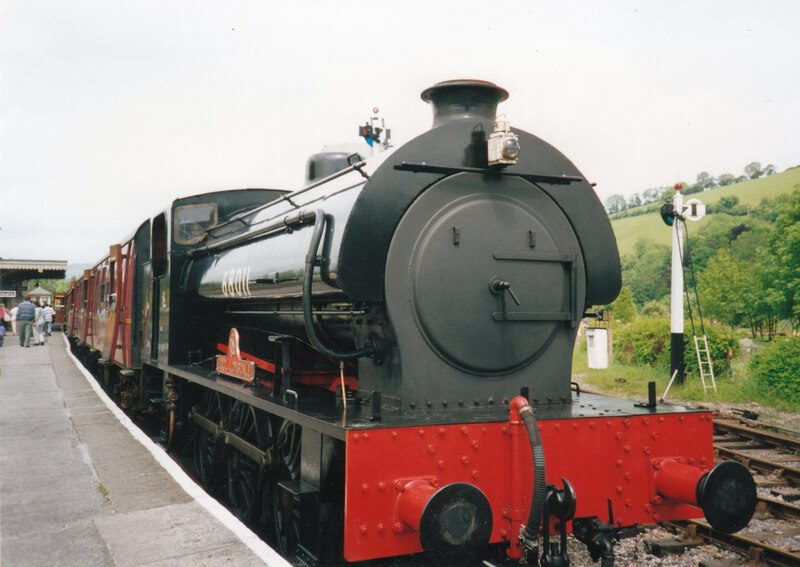 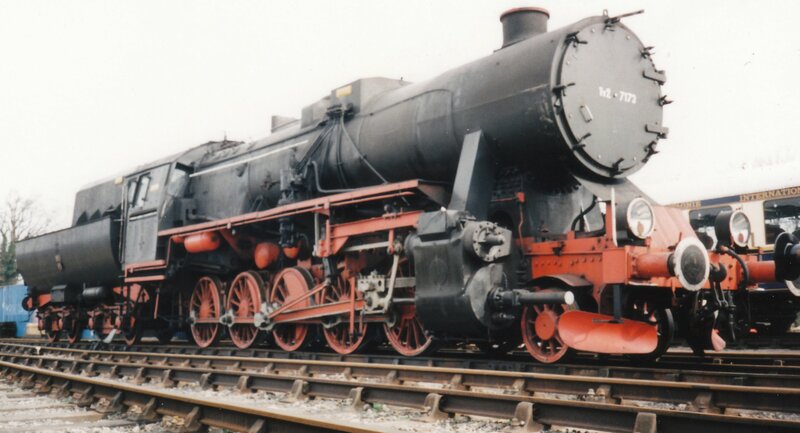 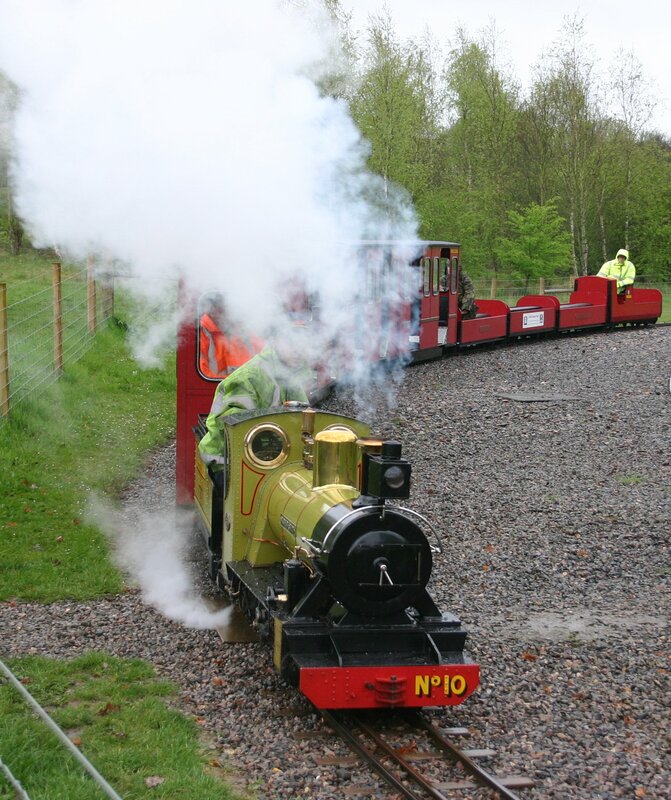 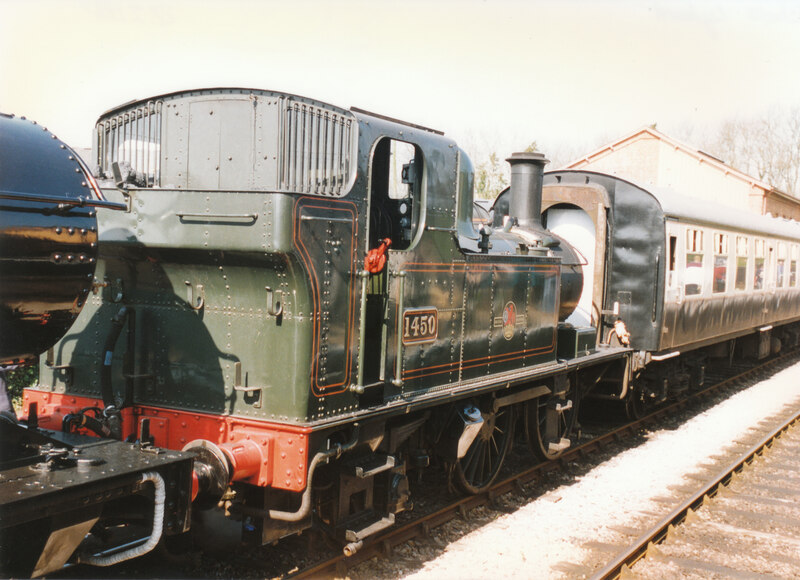 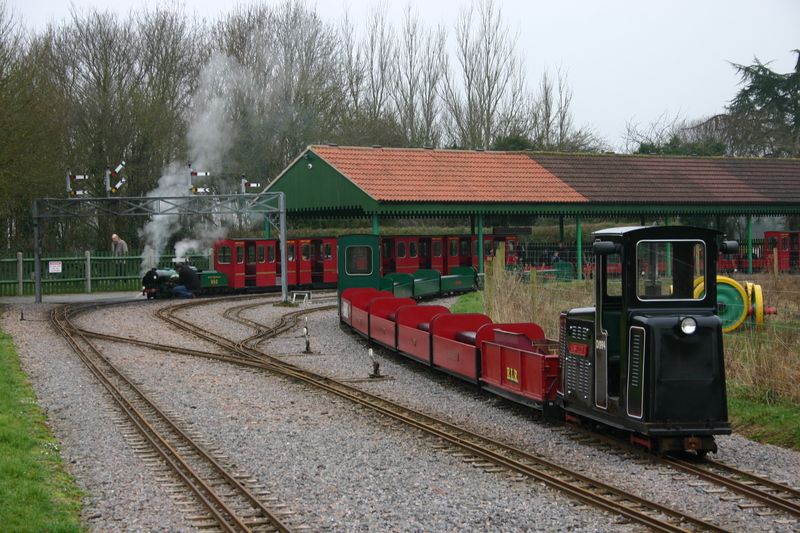 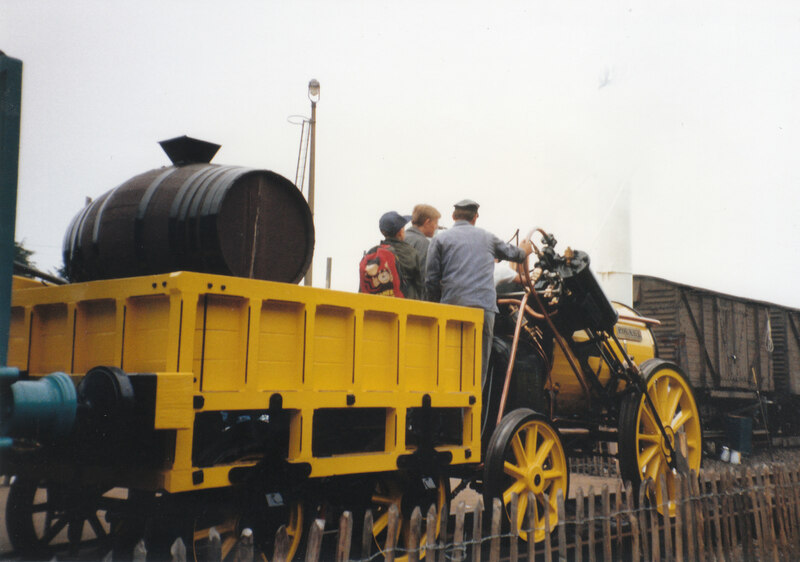 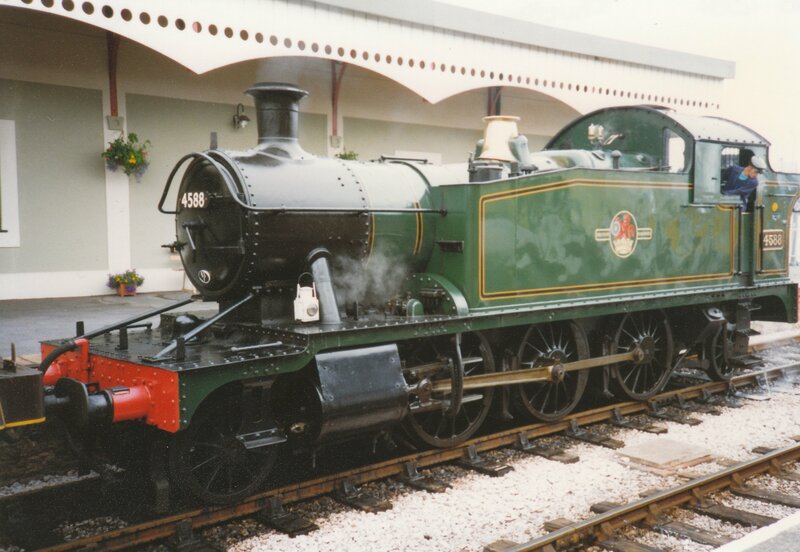 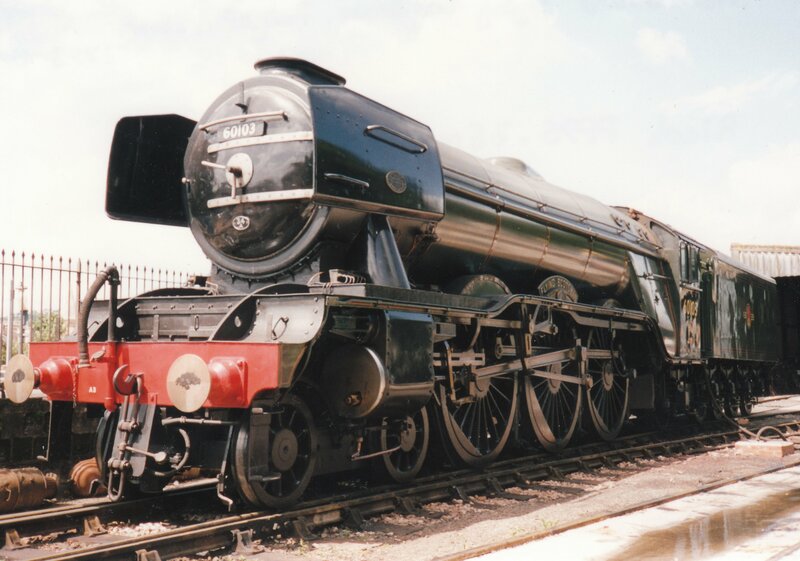 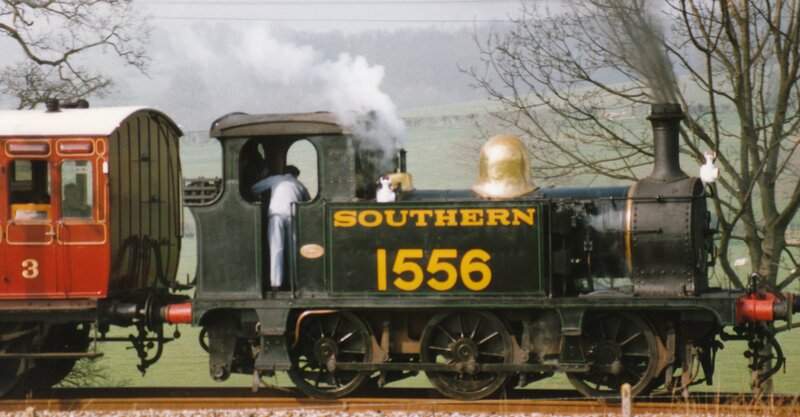 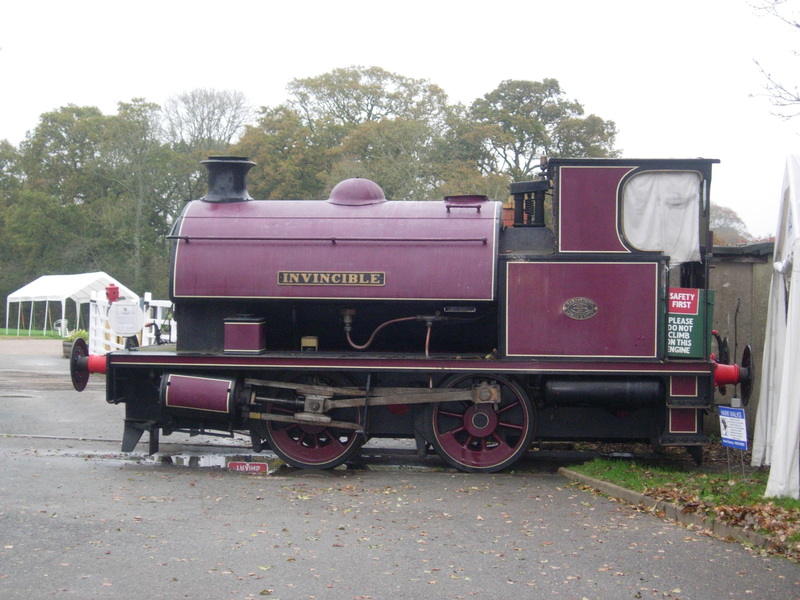 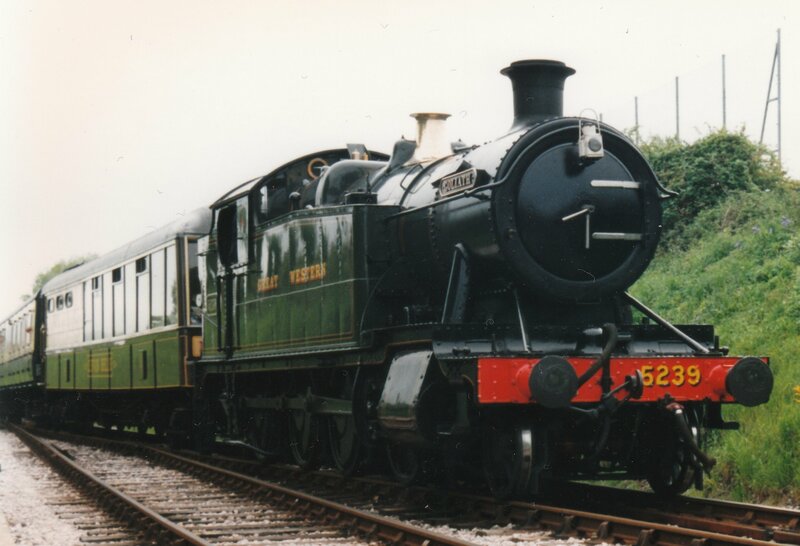 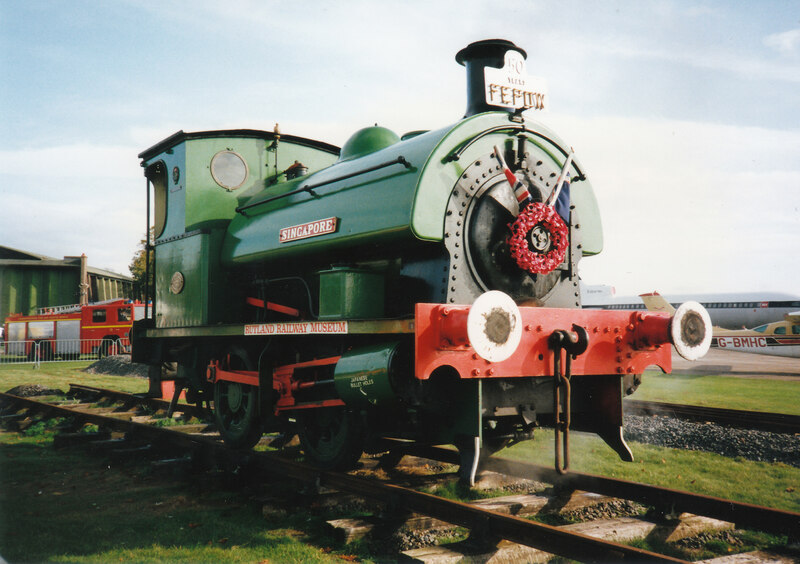 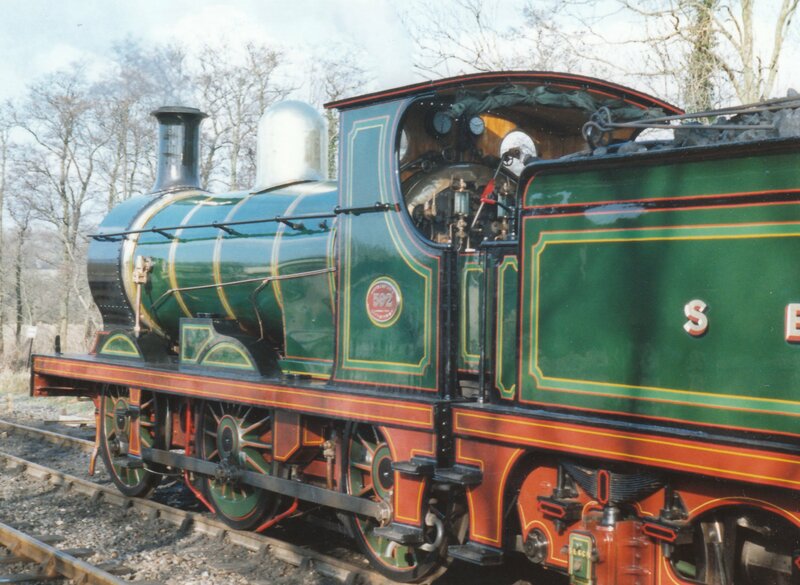 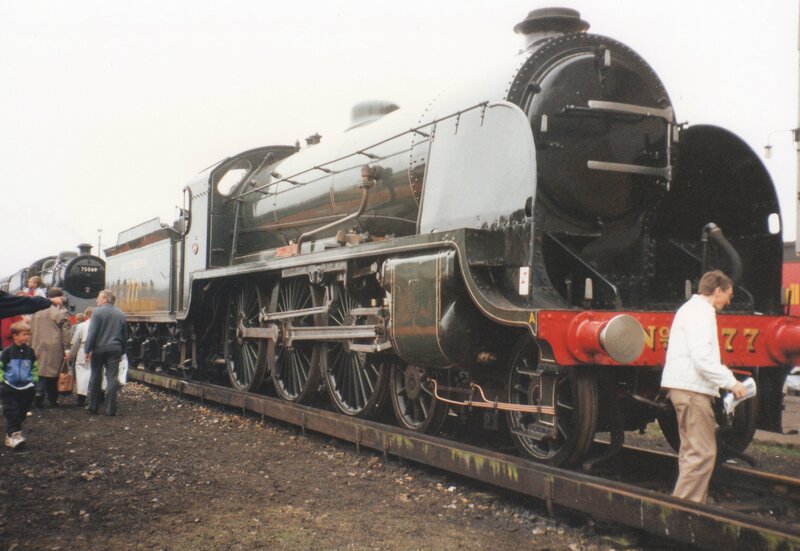 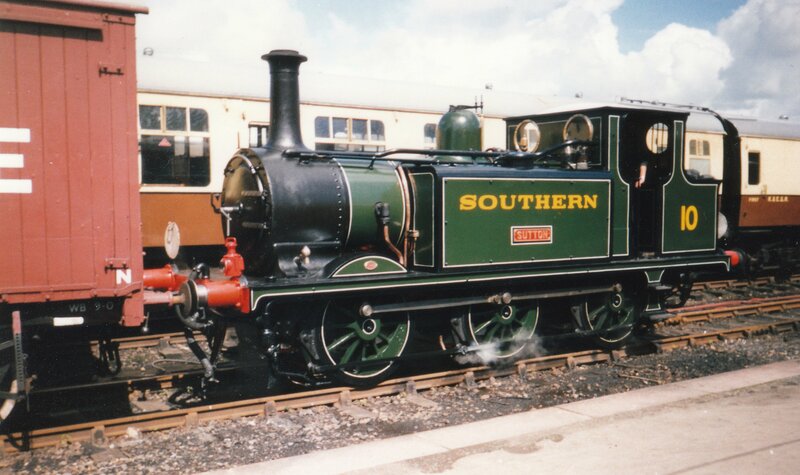 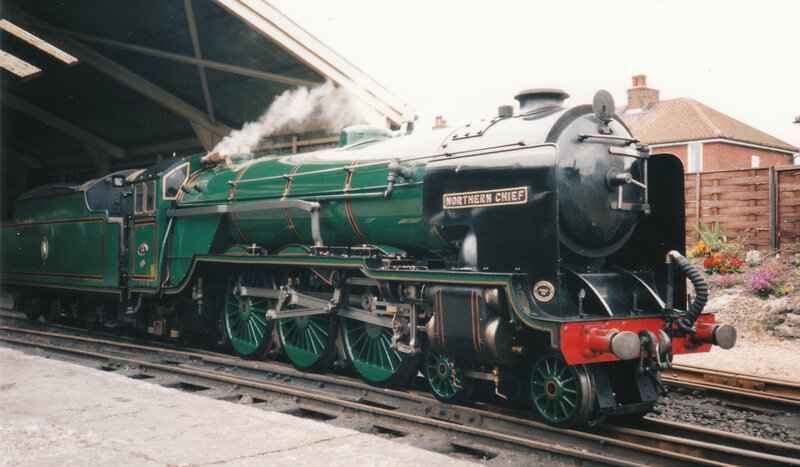 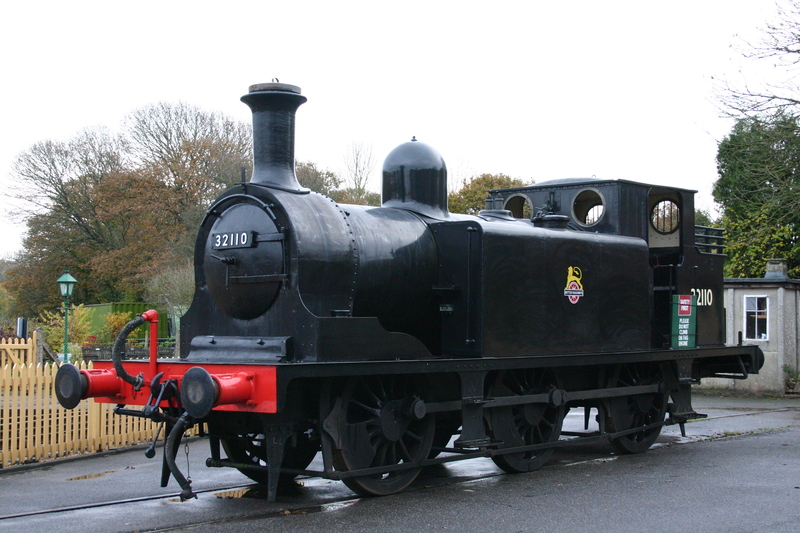 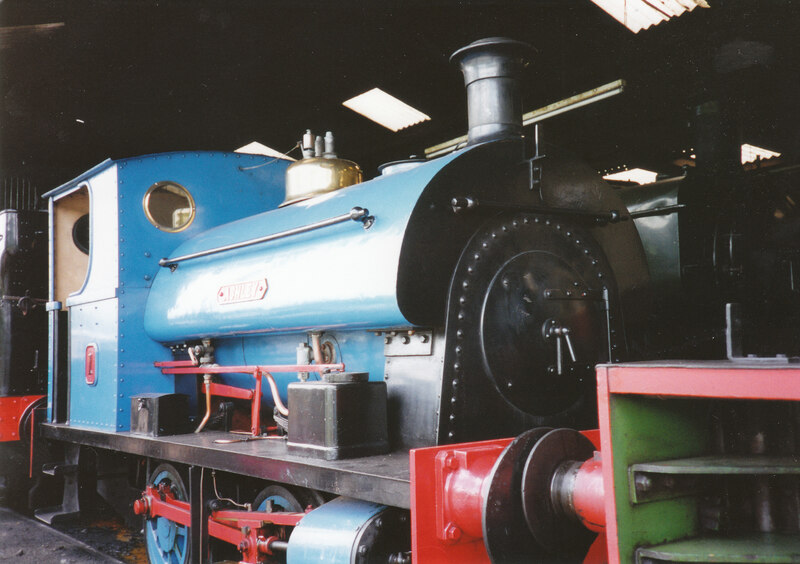 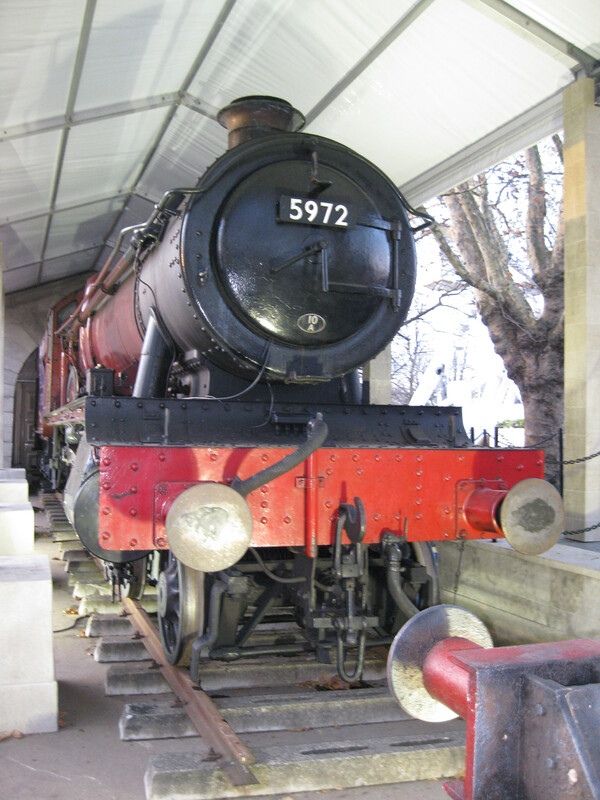 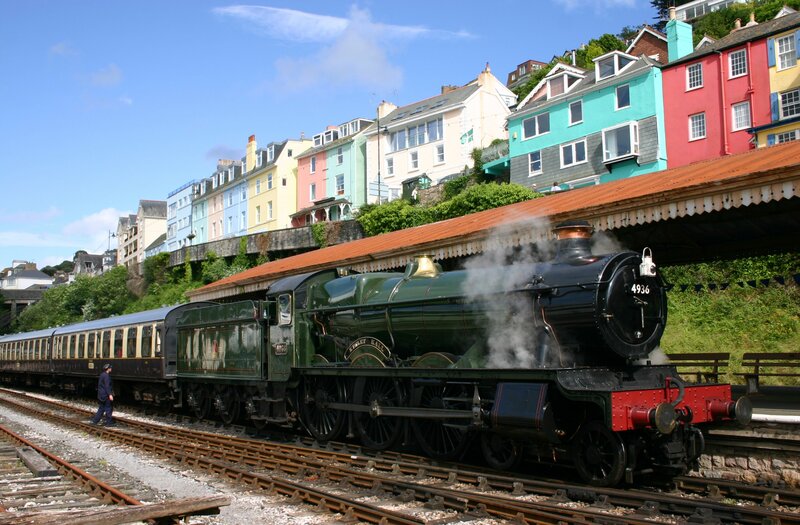 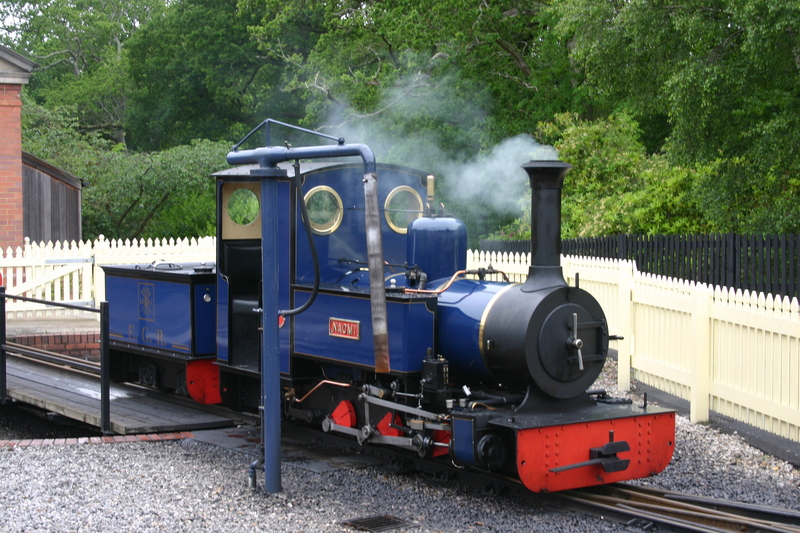 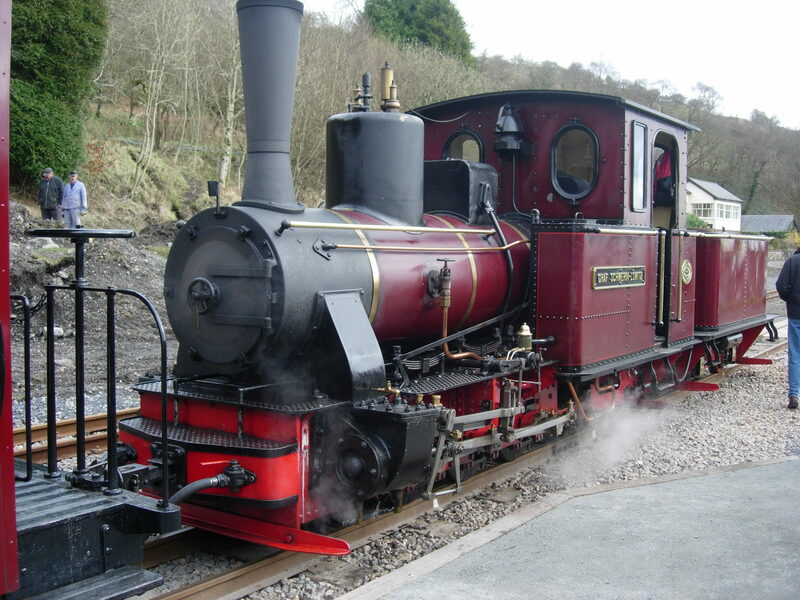 Note that links to posts below are of steam train adventures made before locoyard.com was in existence and therefore the list is incomplete and fragmented. 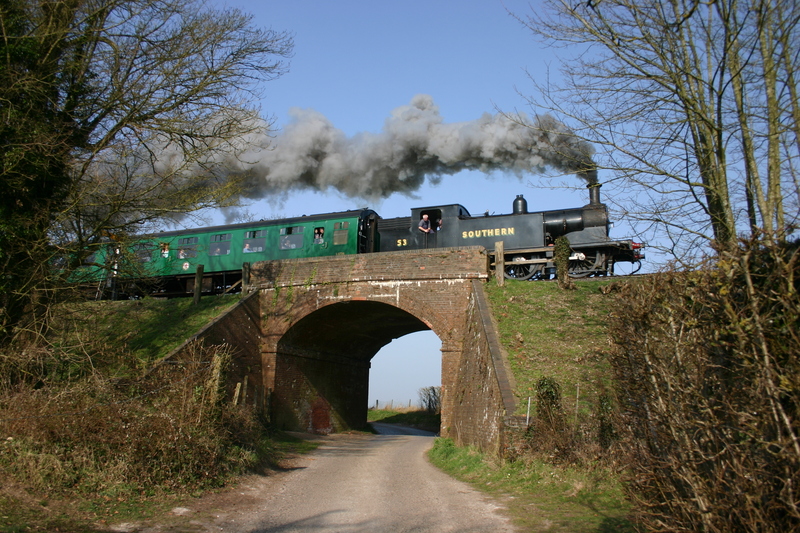 For pre-June 2009 experiences please see the About page. 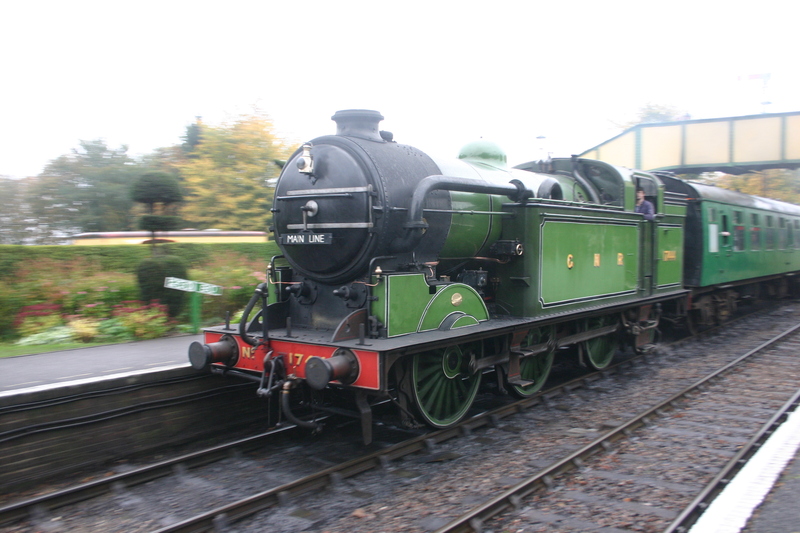 Blog Entry – Santa Special! 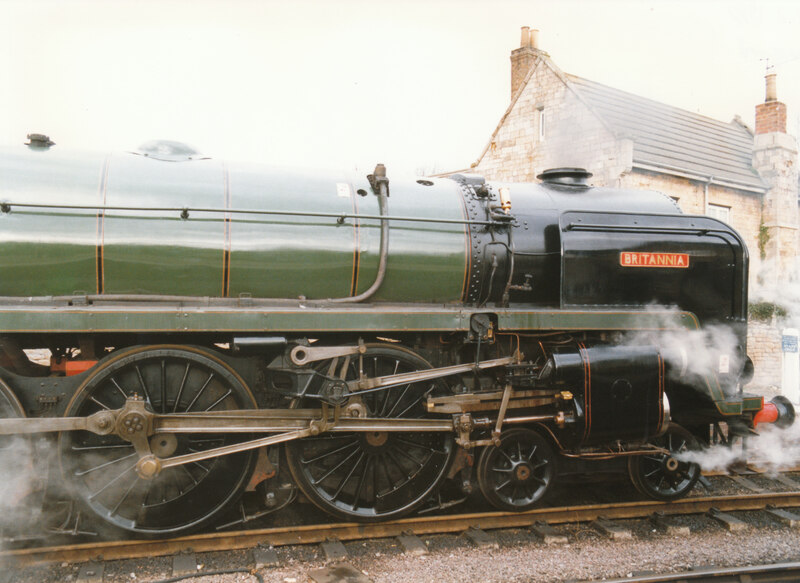 Blog Entry – Good Luck and thank you to all Locoyard followers! 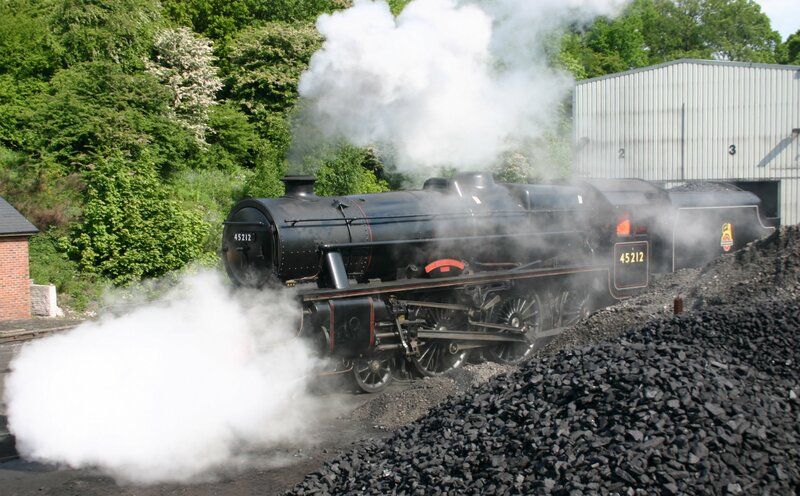 Black 5 – Black Soot! 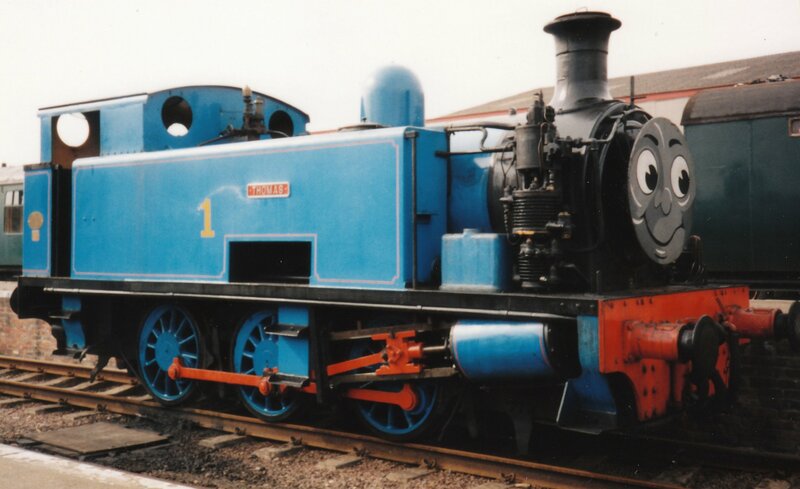 Further Posts Coming in the Future! 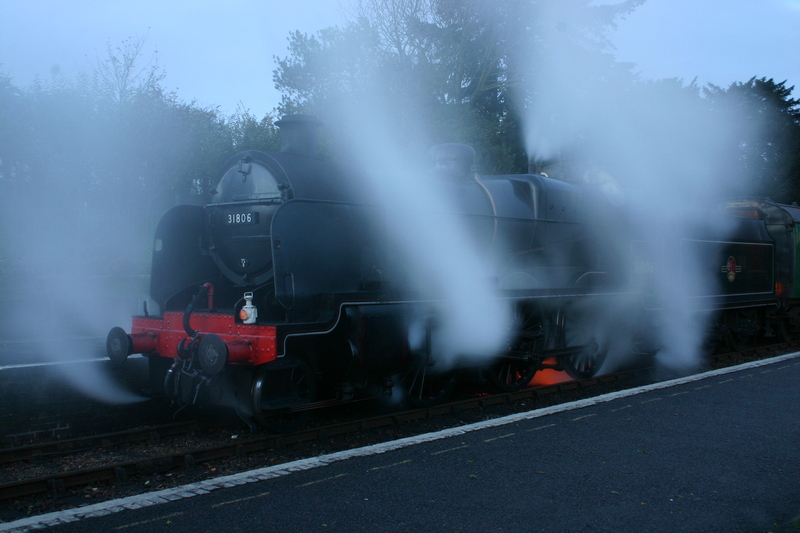 Blog Entry – Bad Weather! 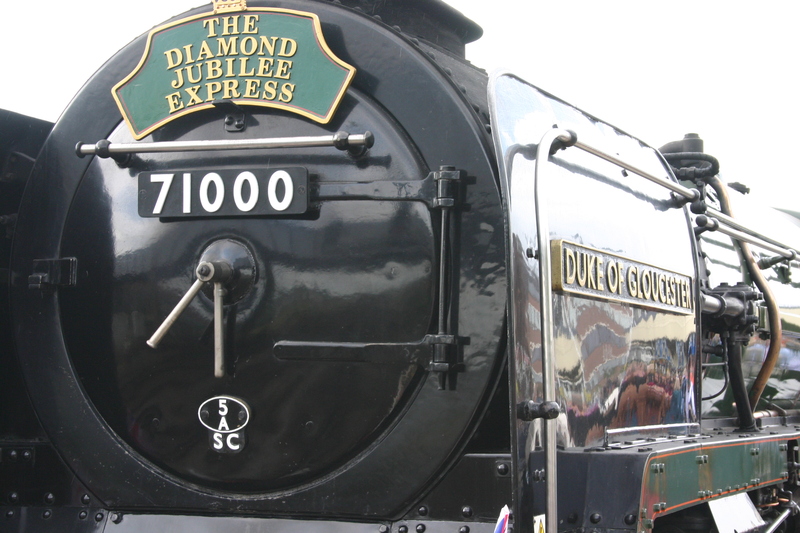 Dukedog 9017 – A Vanishing Act!